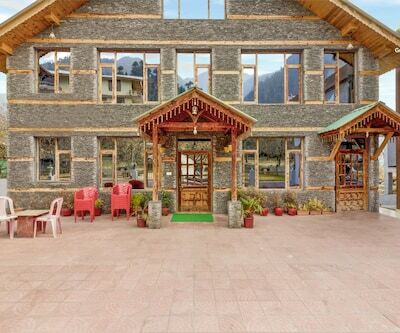 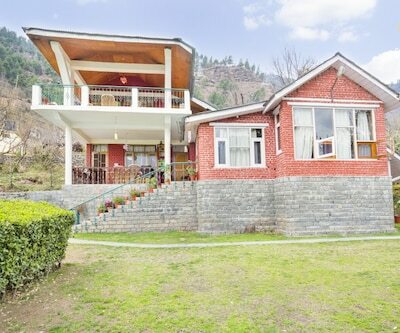 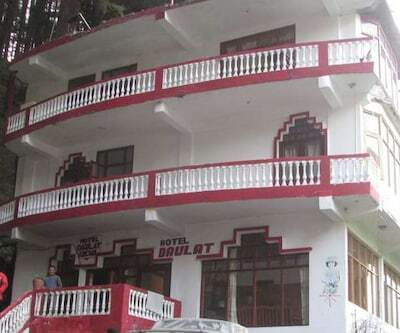 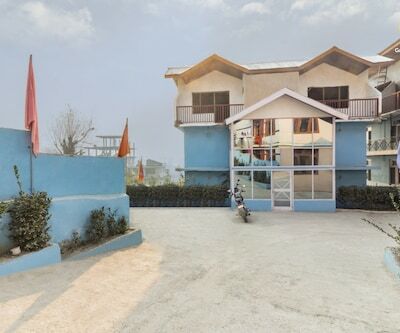 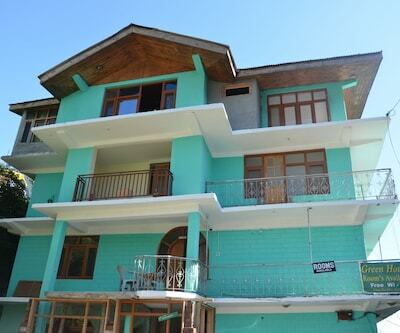 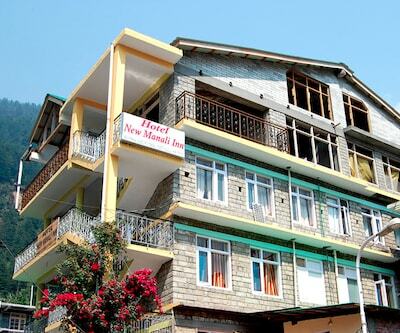 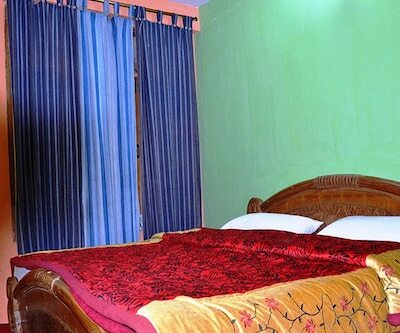 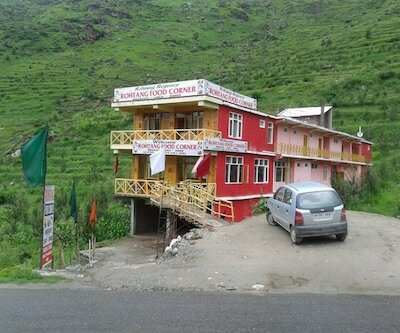 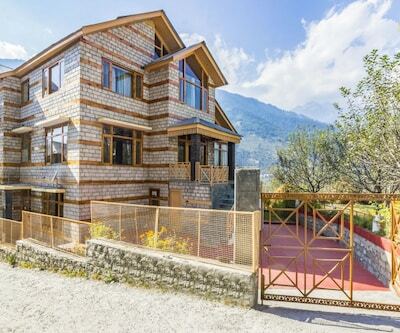 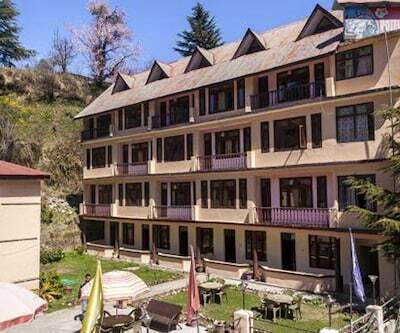 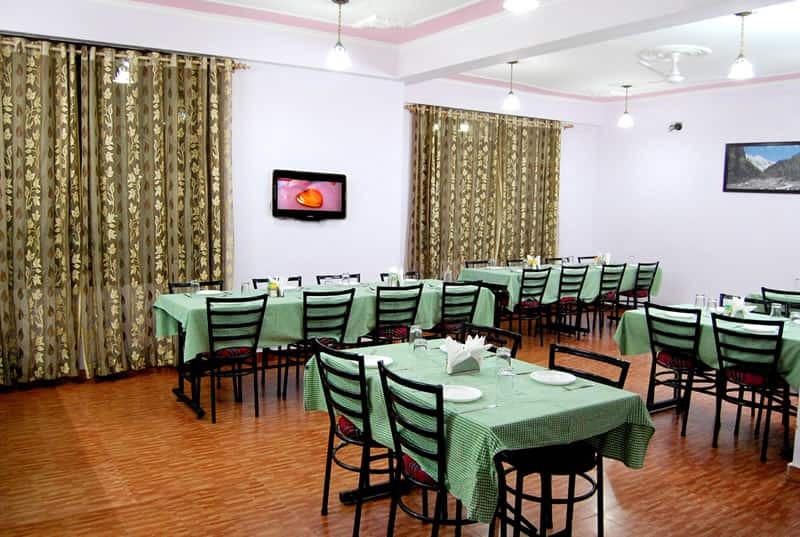 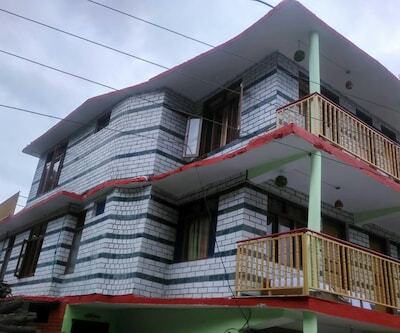 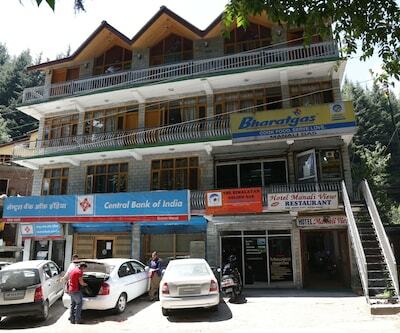 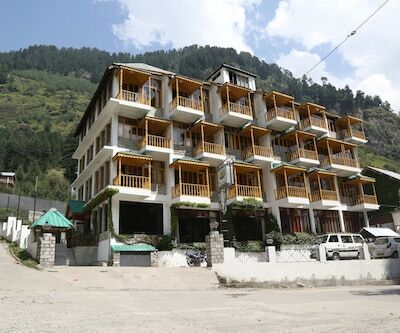 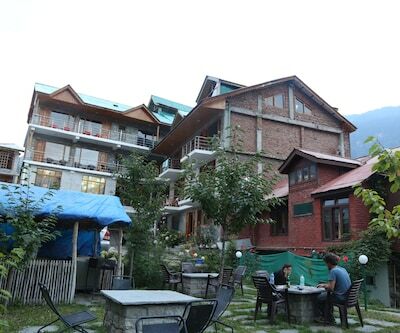 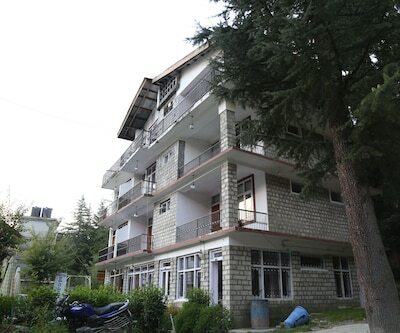 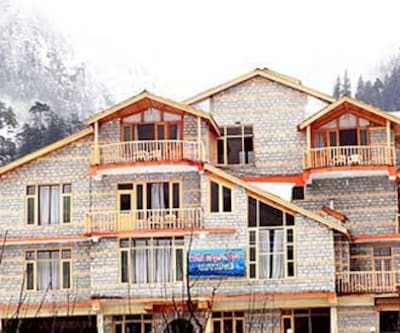 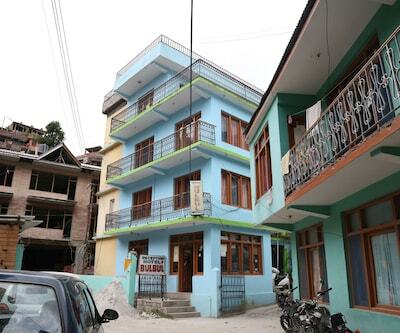 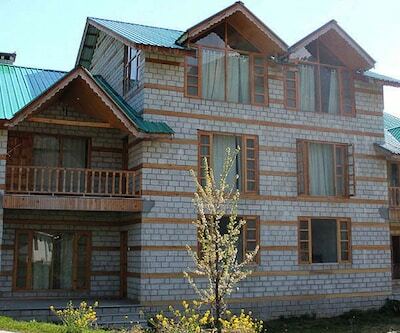 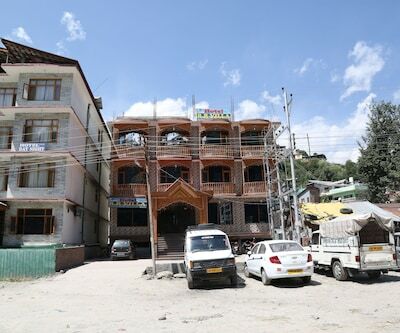 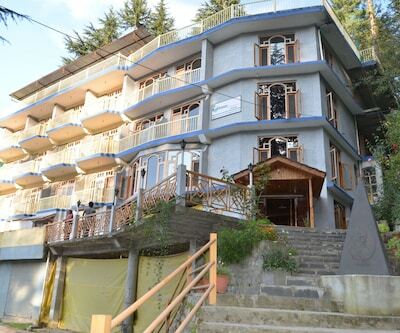 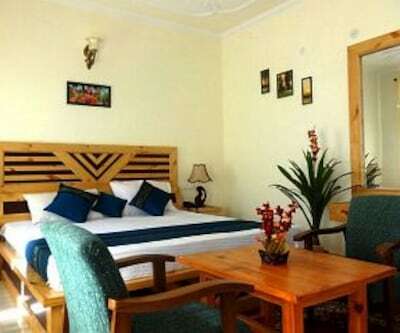 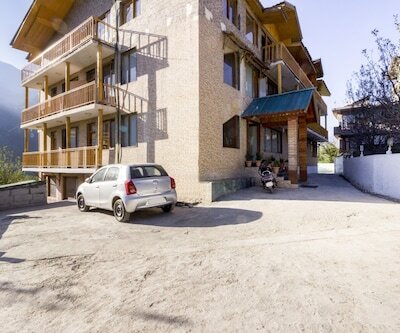 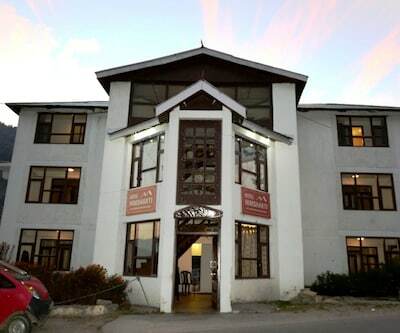 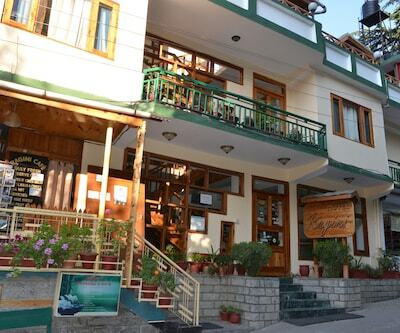 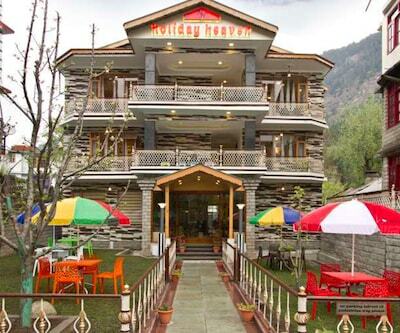 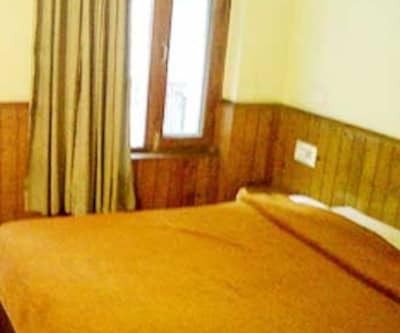 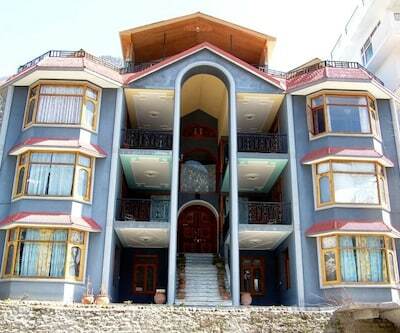 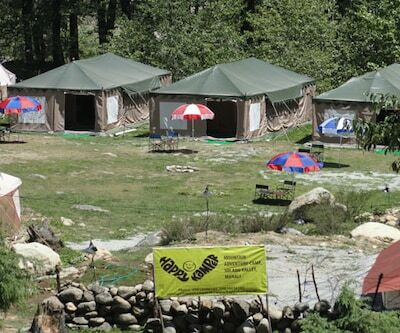 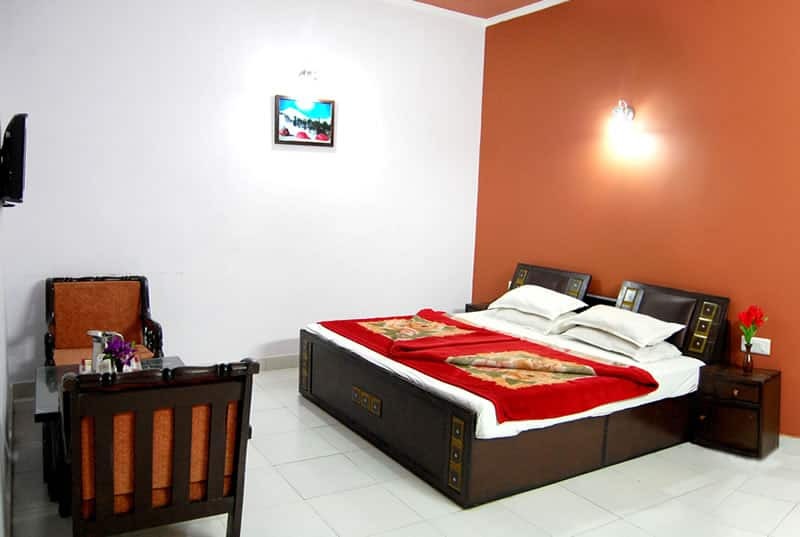 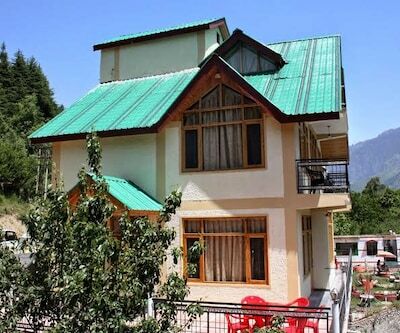 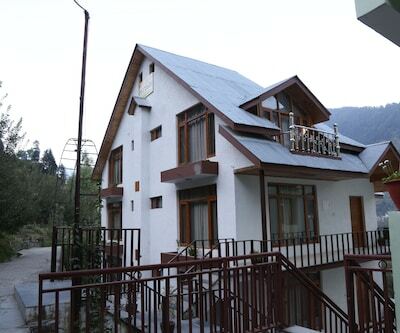 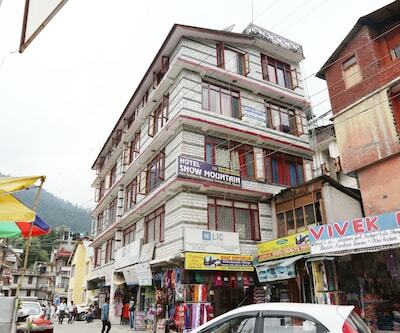 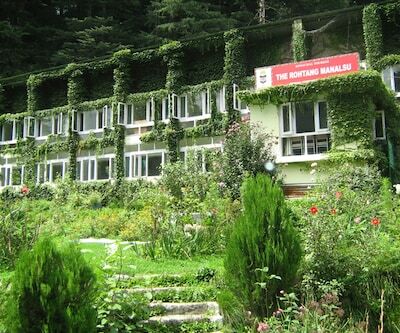 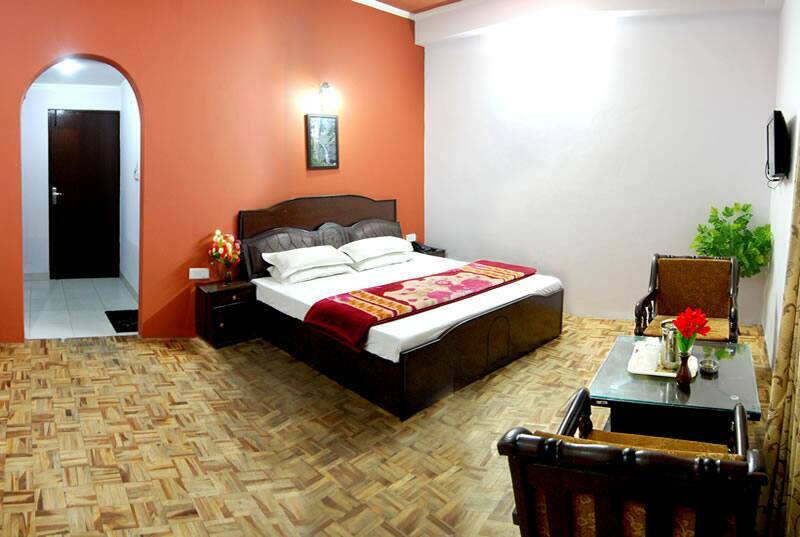 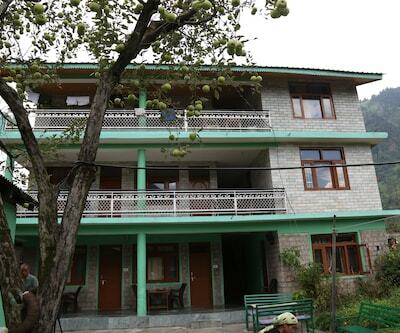 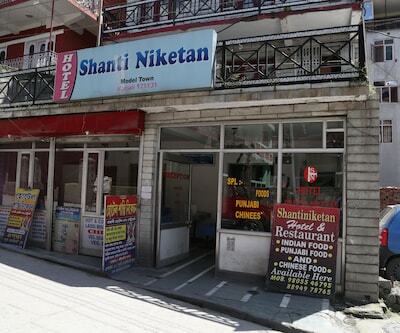 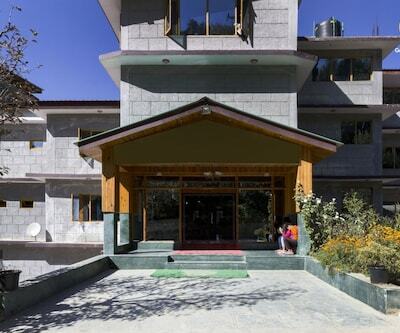 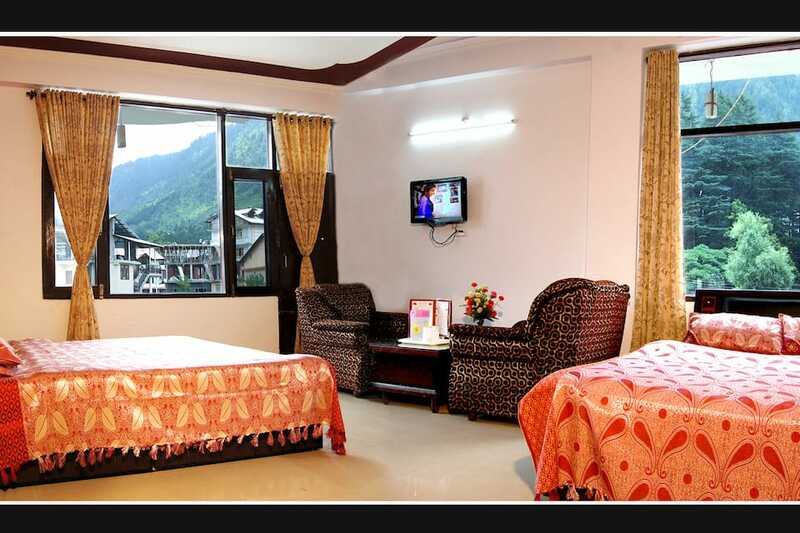 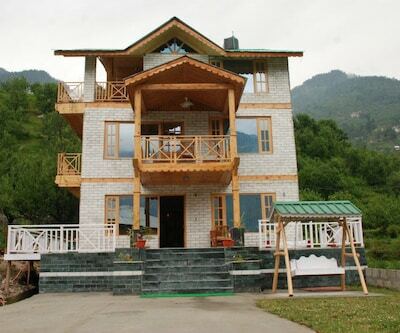 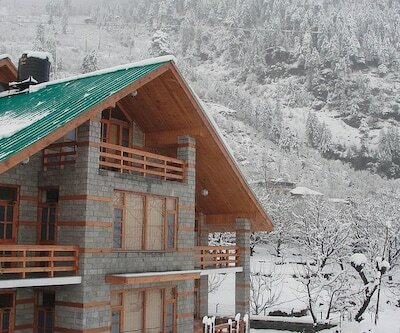 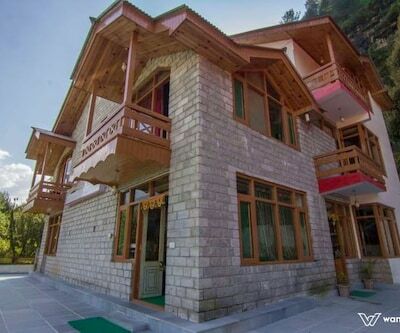 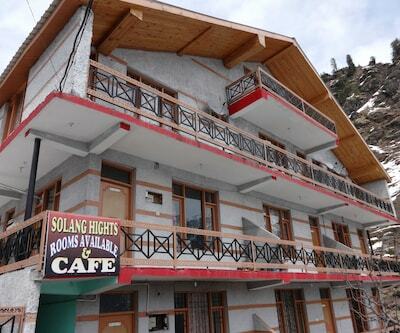 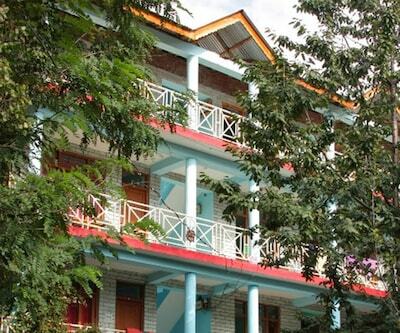 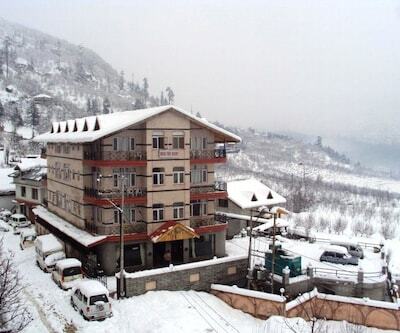 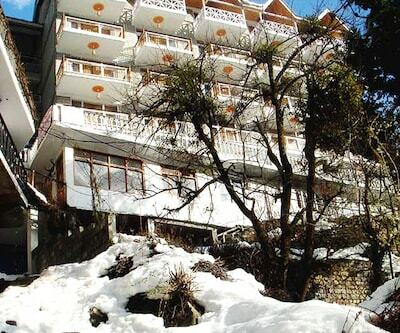 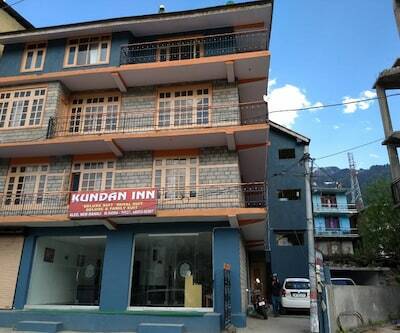 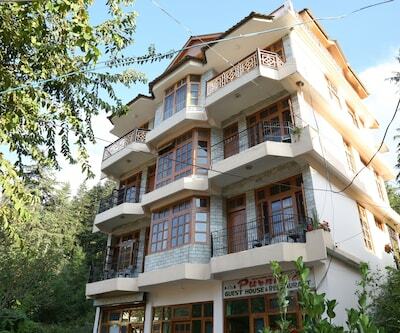 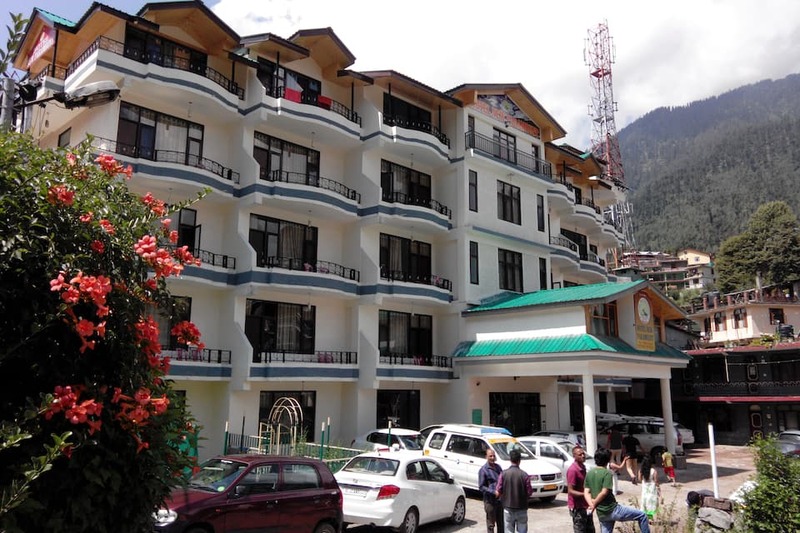 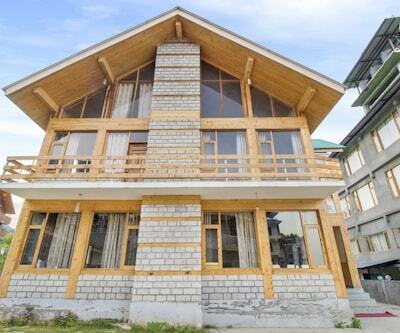 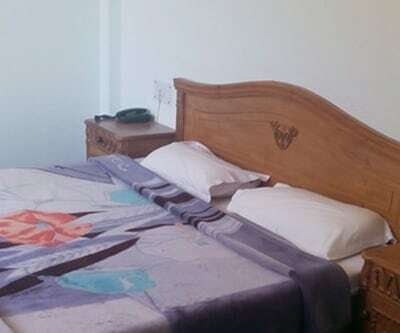 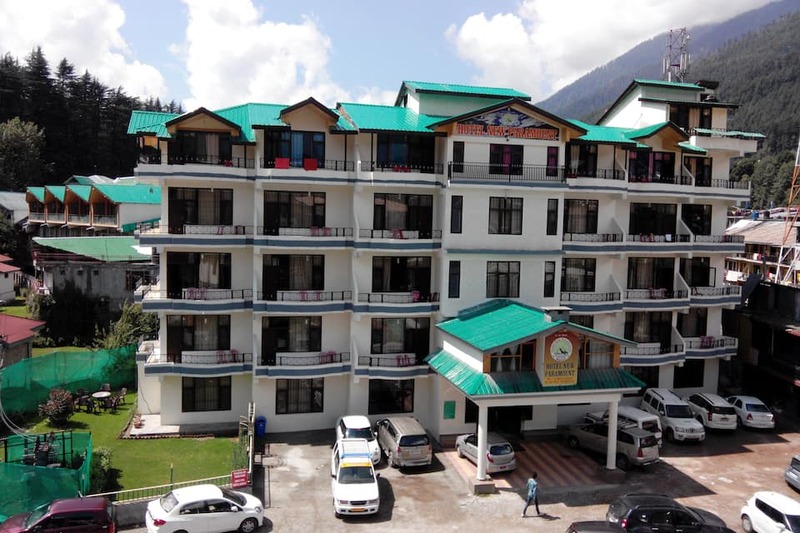 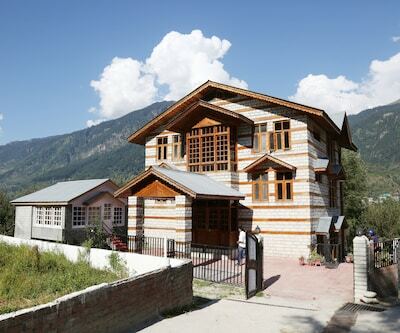 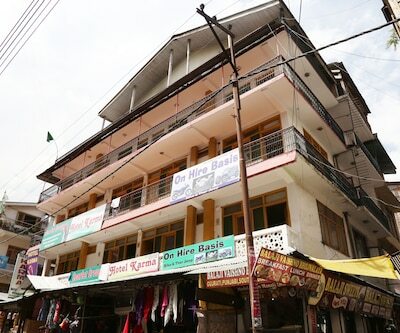 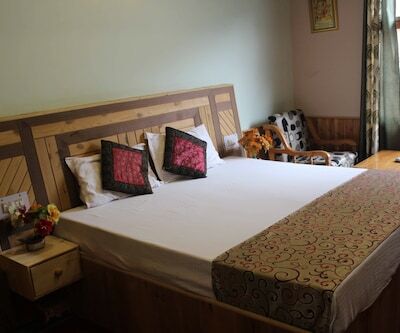 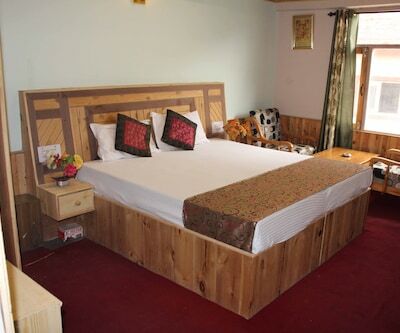 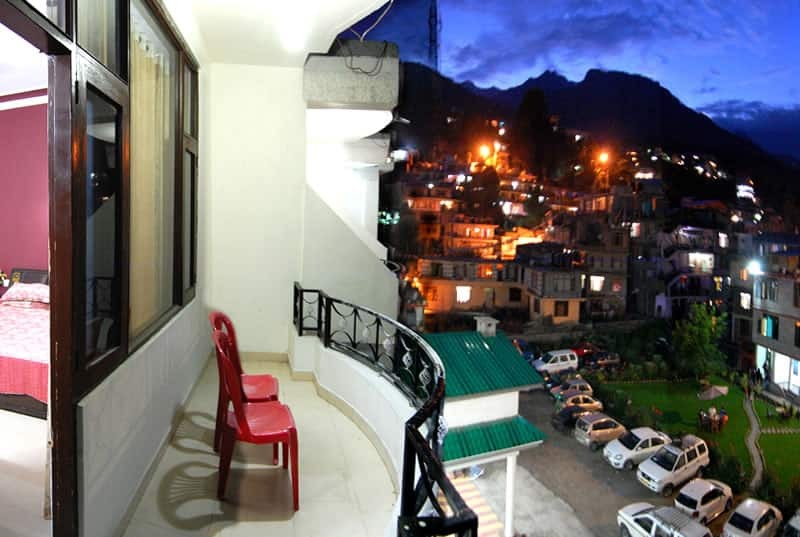 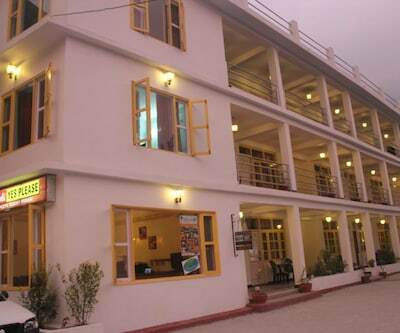 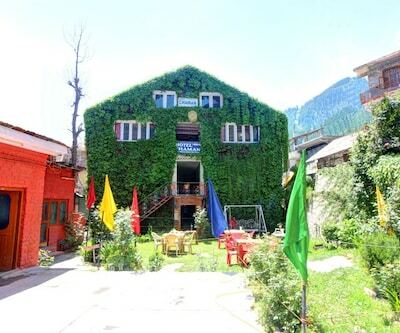 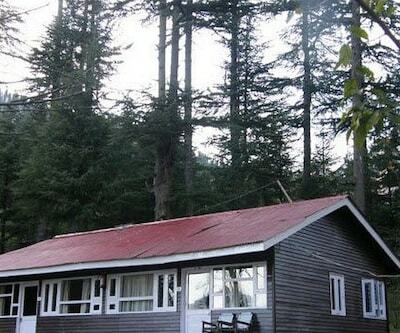 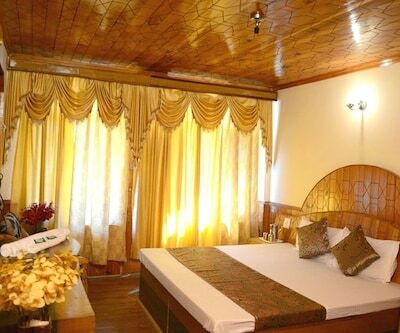 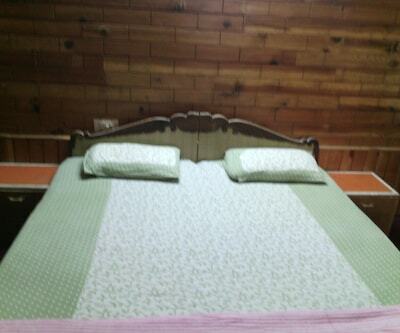 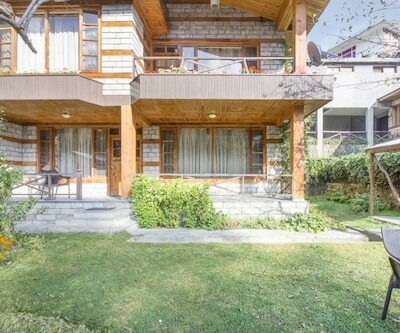 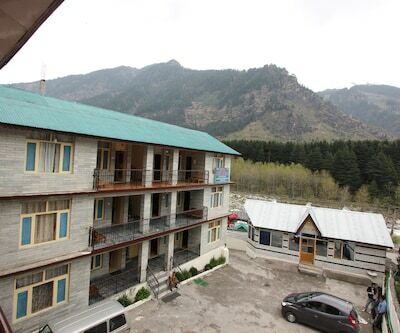 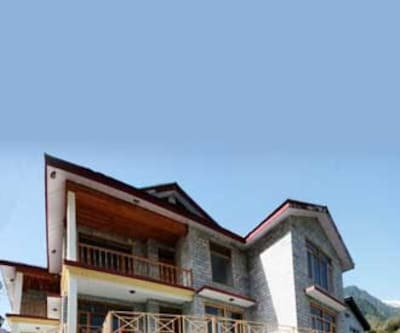 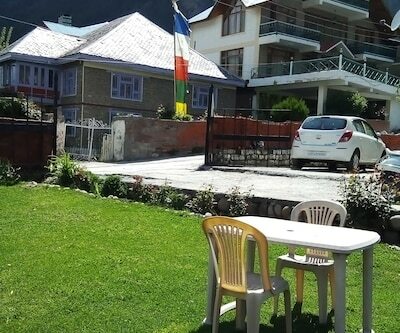 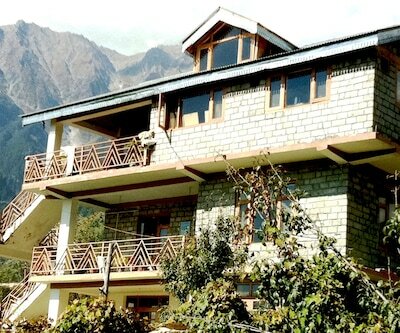 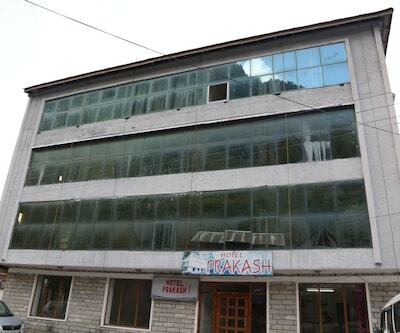 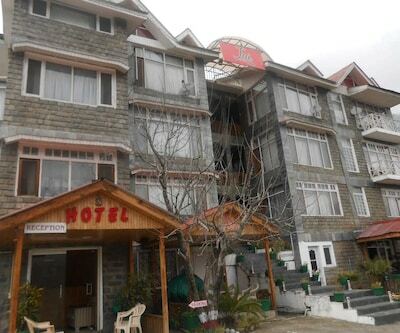 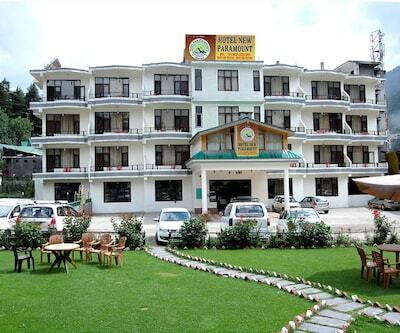 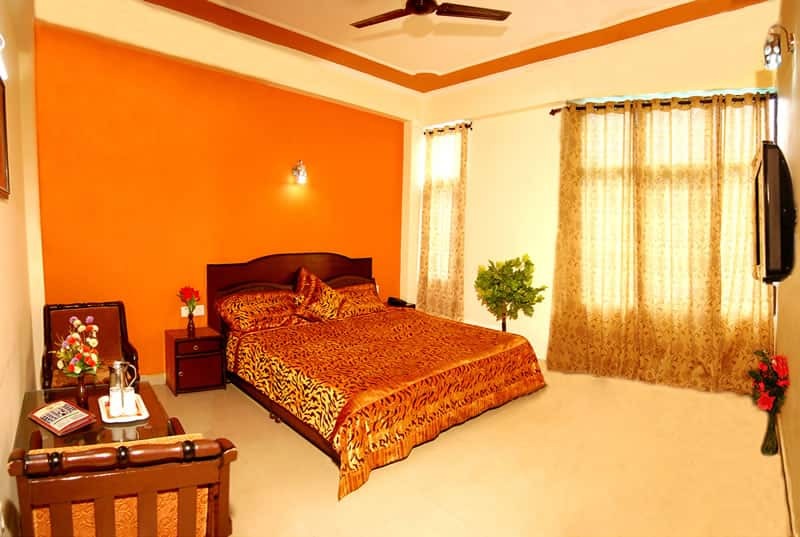 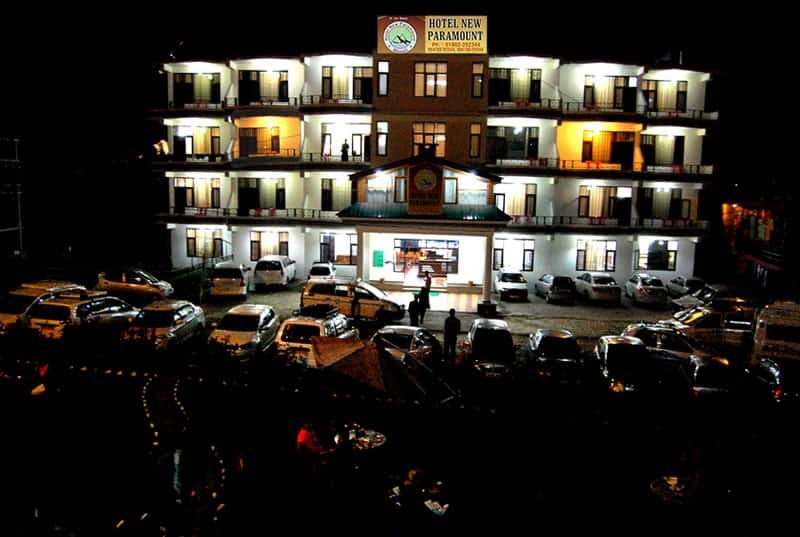 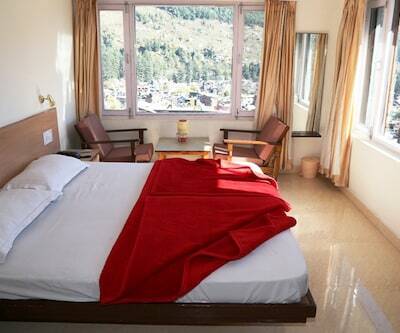 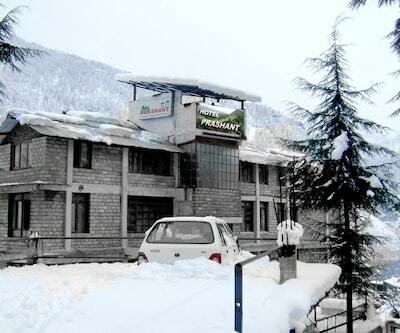 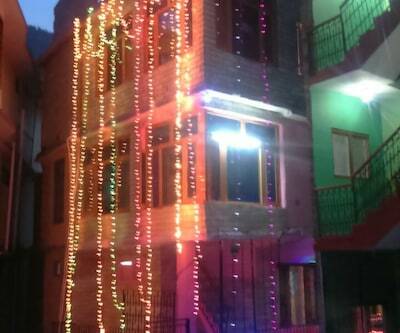 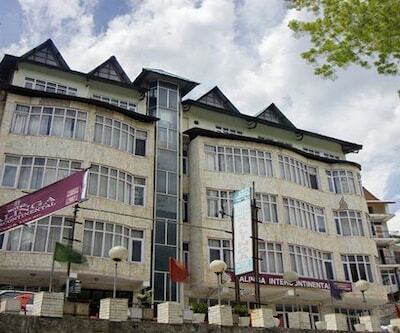 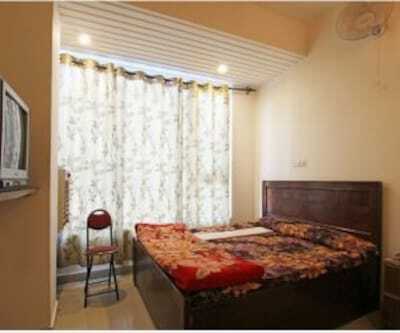 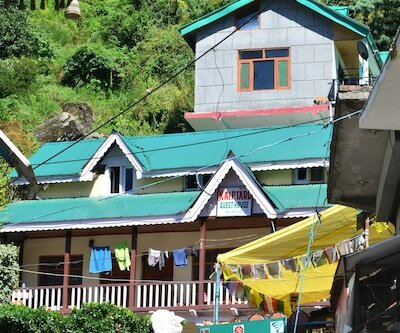 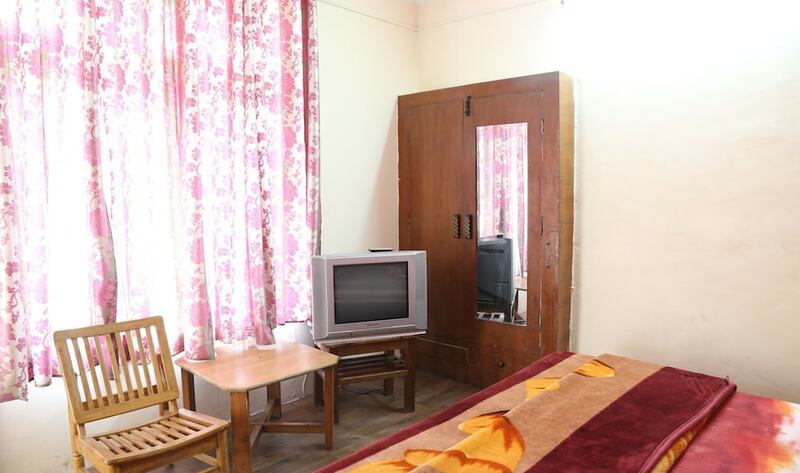 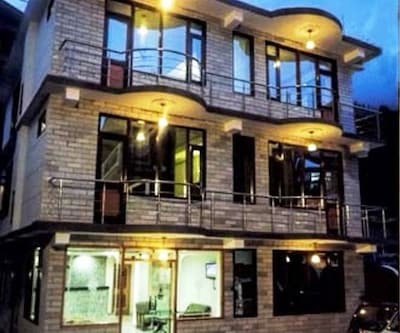 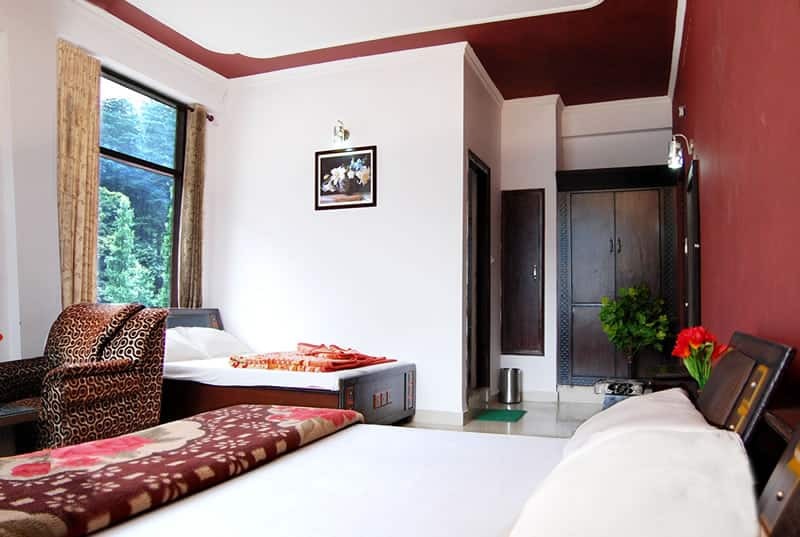 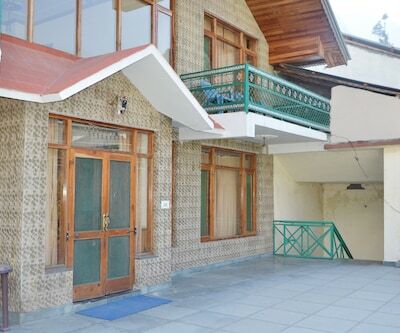 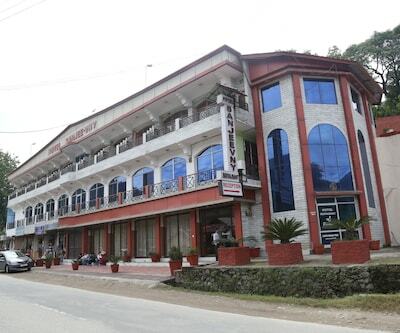 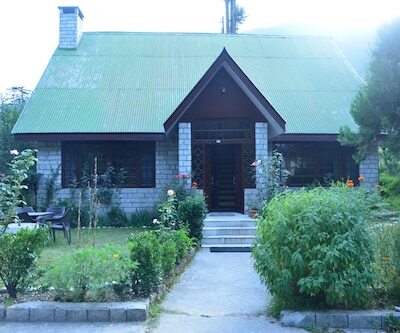 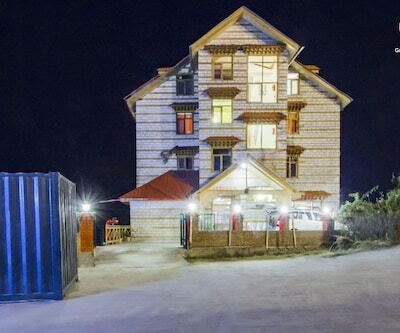 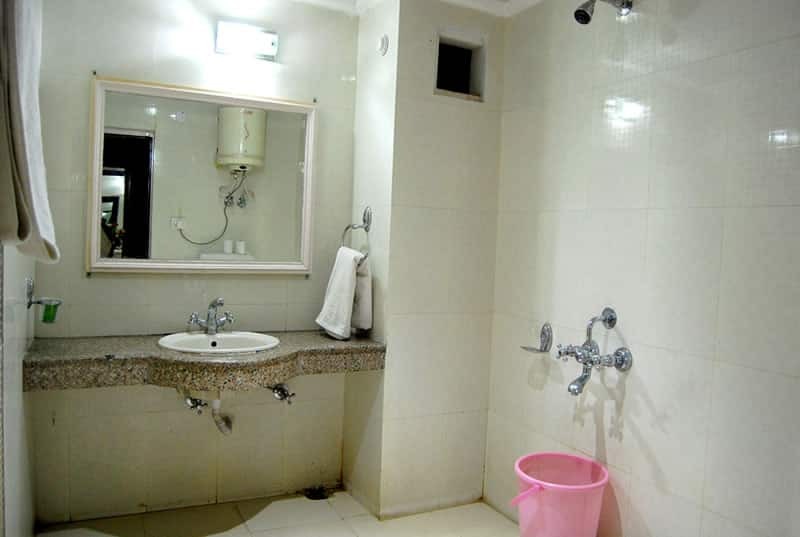 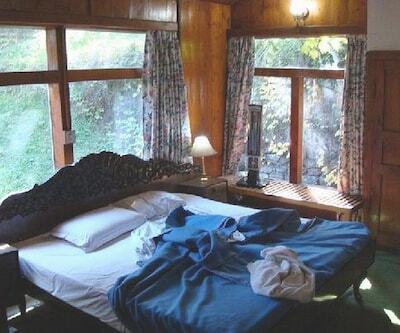 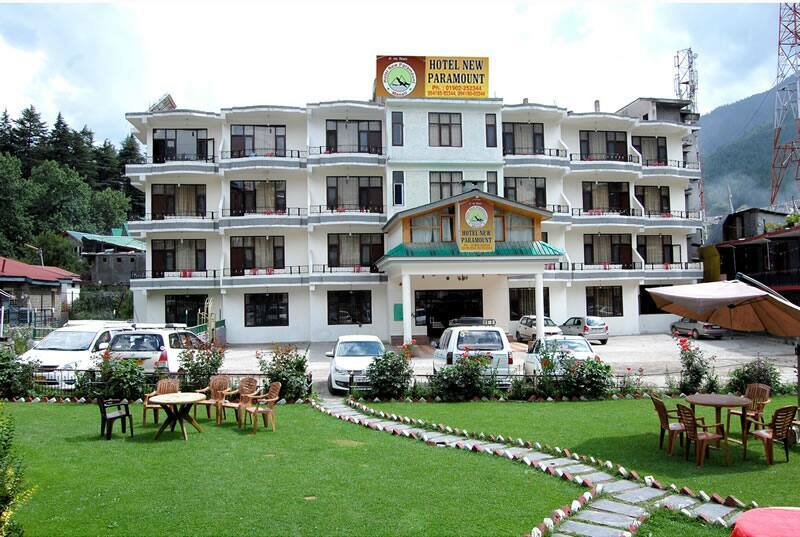 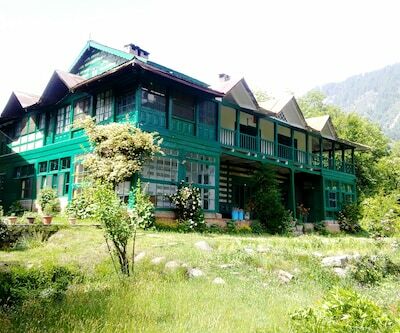 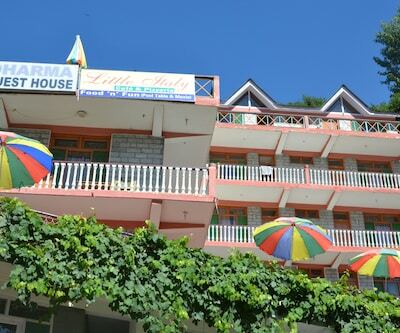 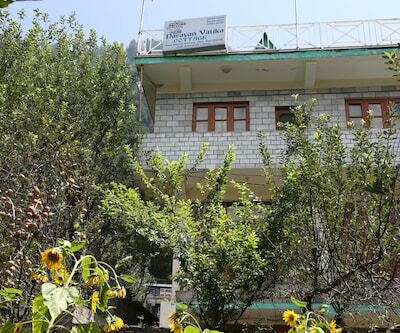 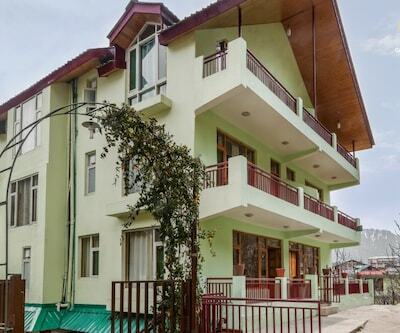 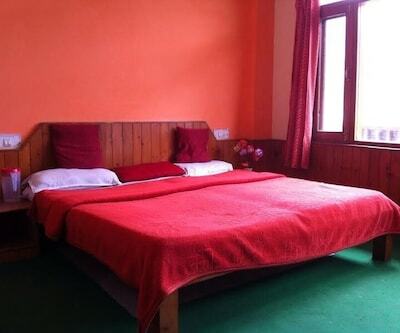 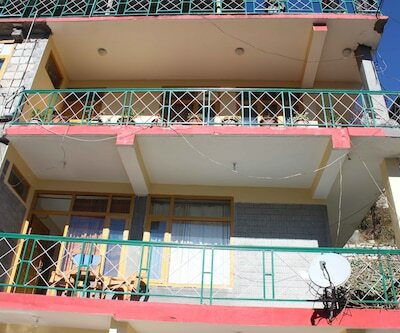 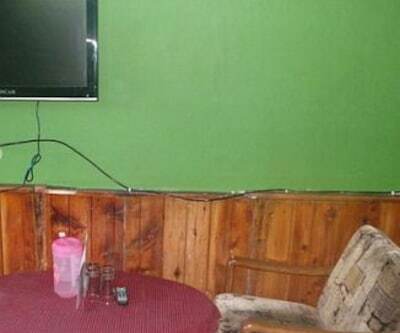 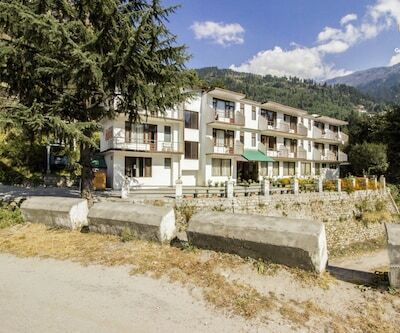 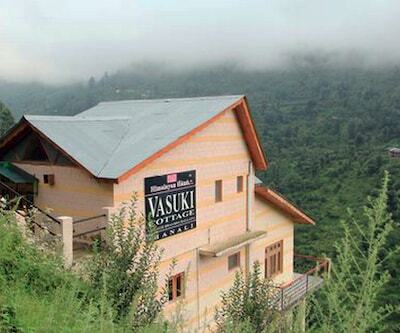 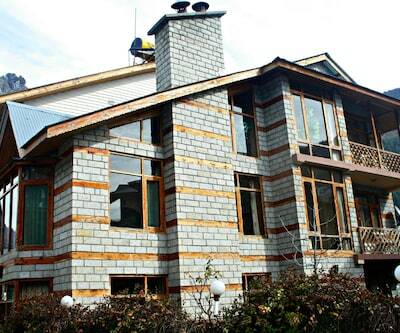 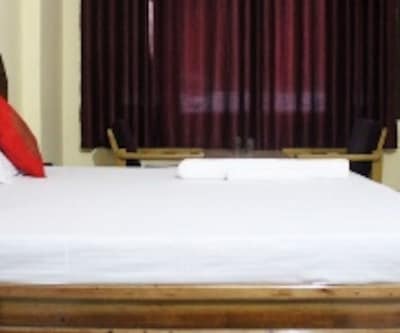 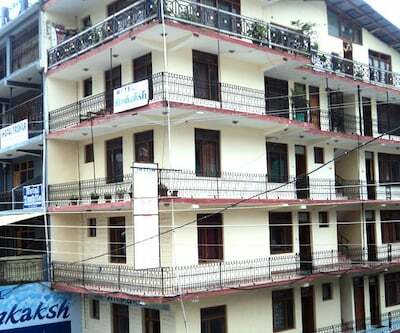 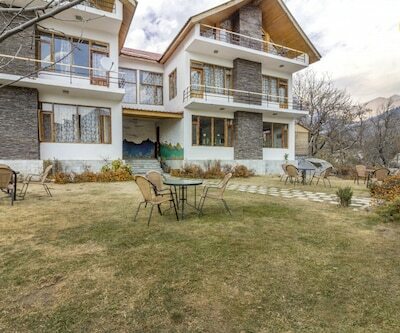 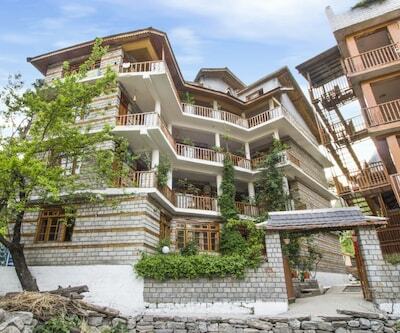 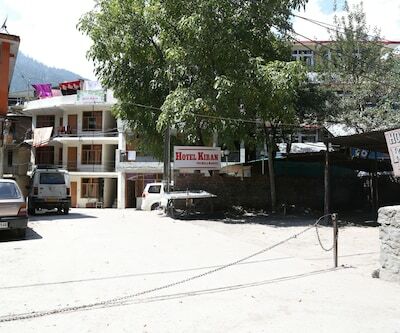 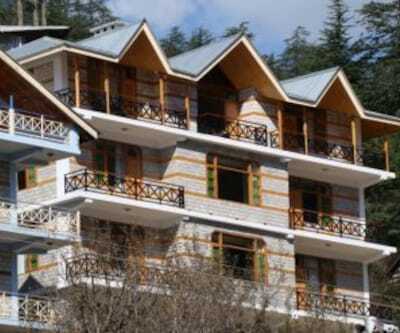 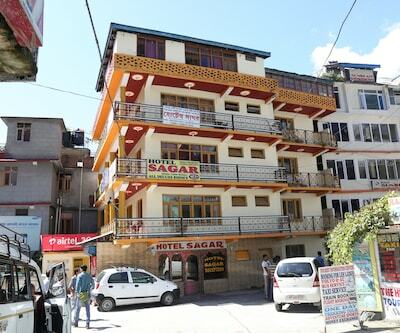 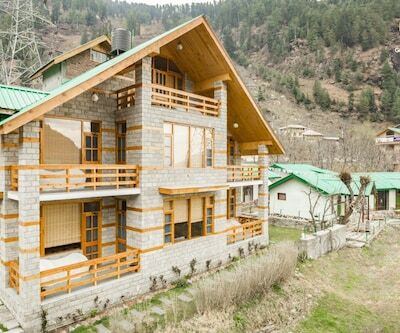 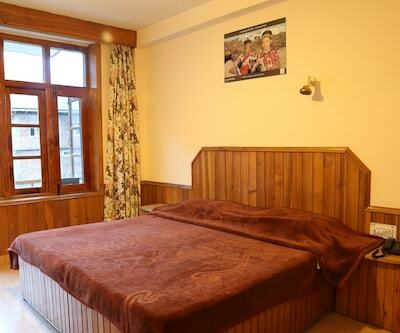 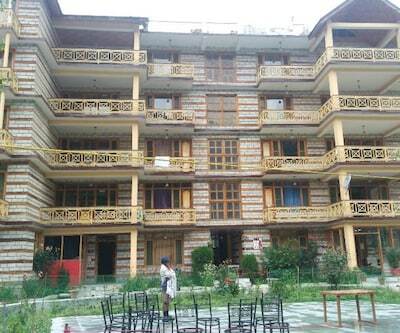 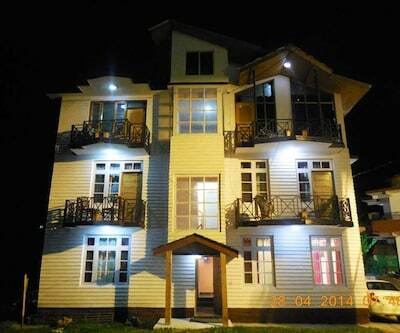 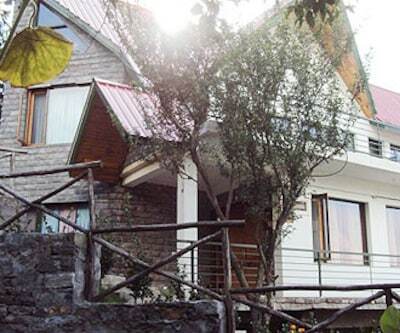 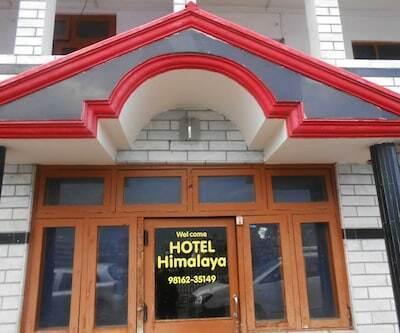 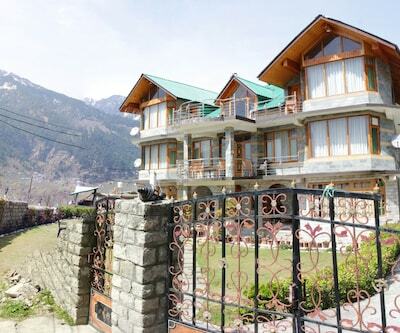 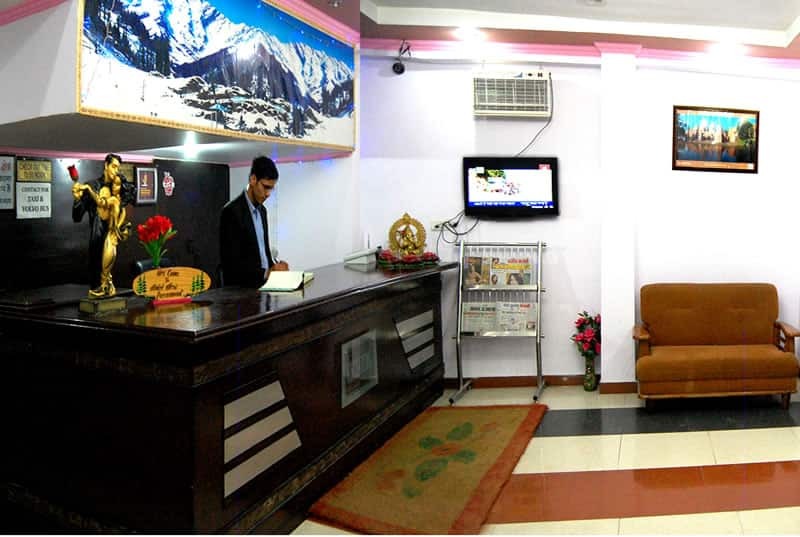 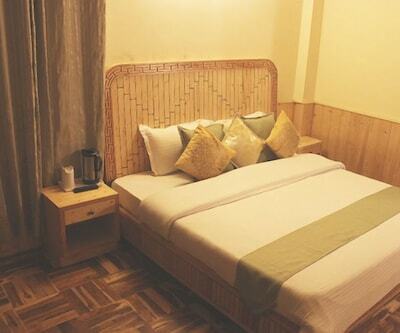 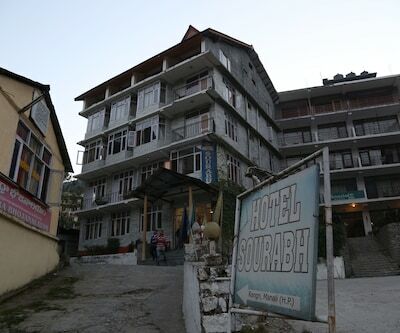 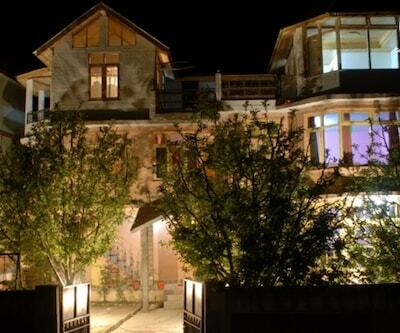 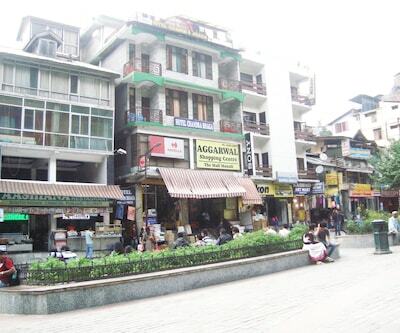 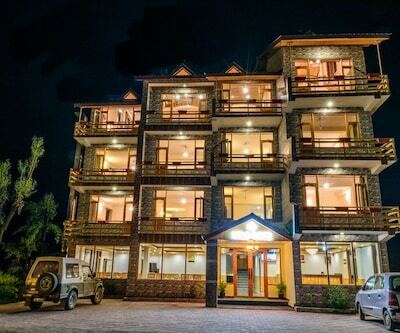 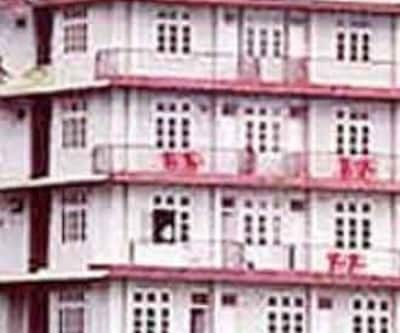 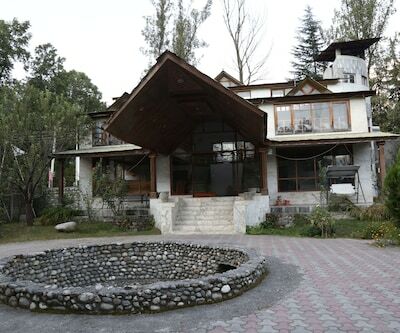 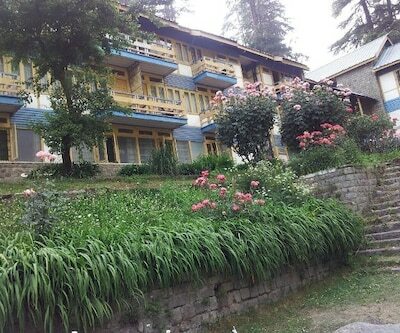 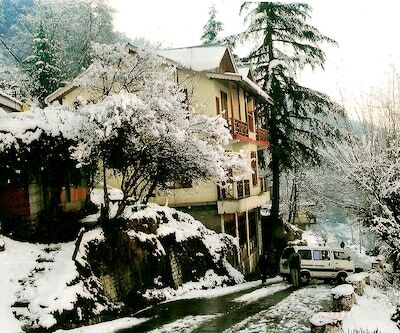 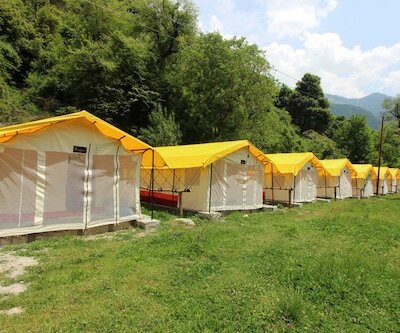 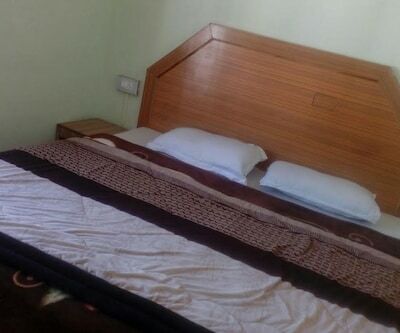 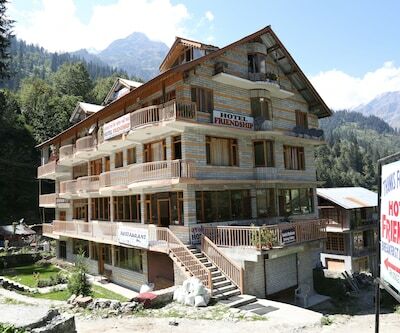 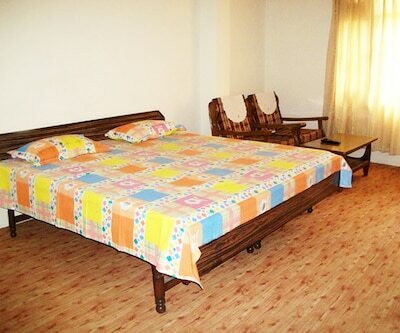 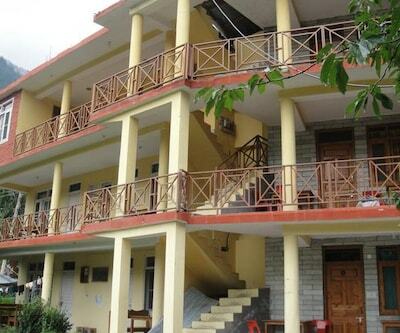 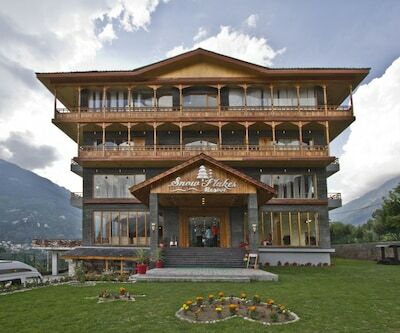 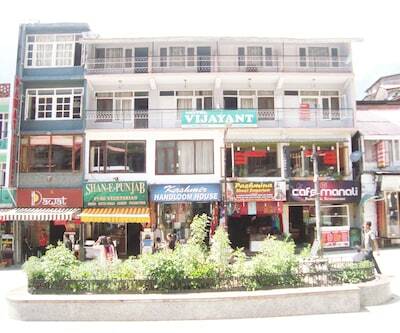 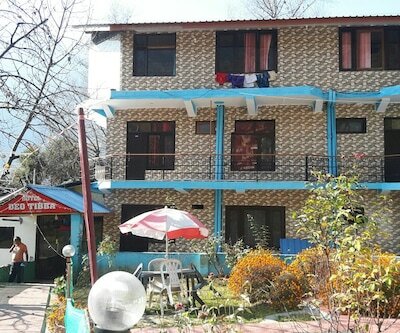 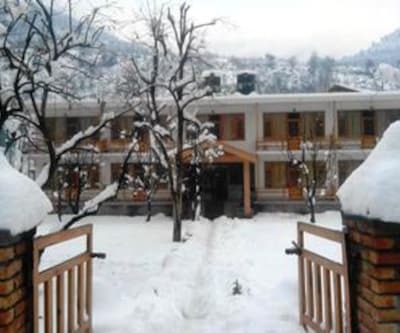 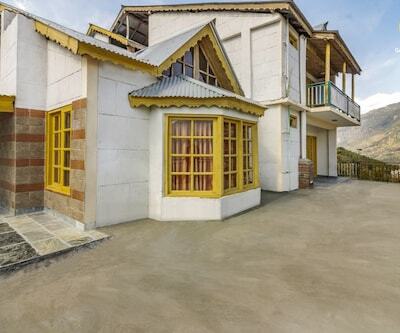 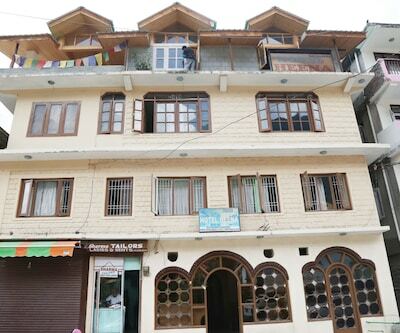 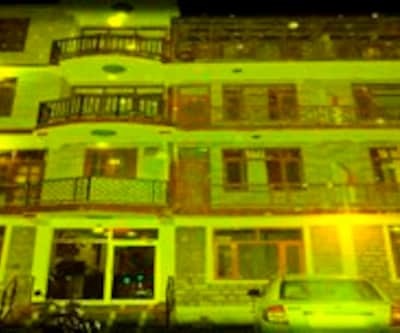 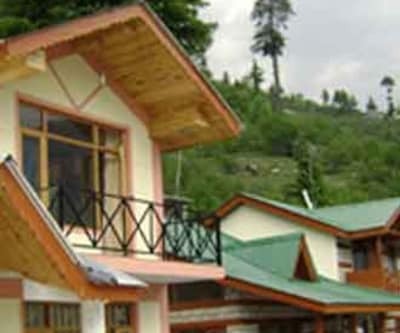 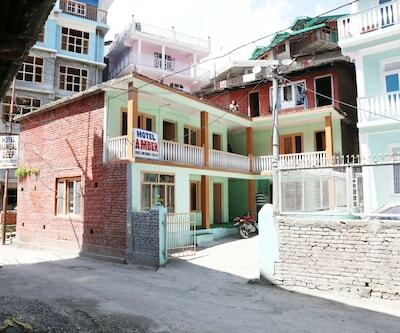 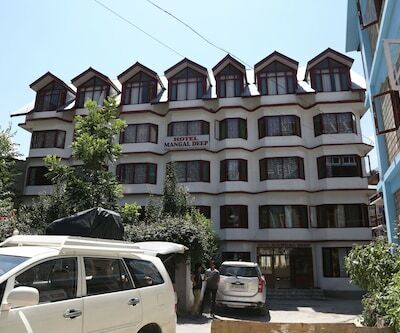 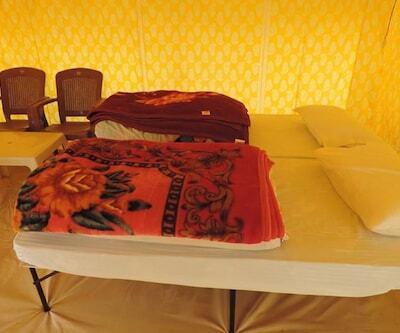 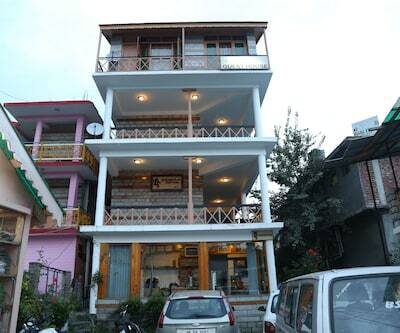 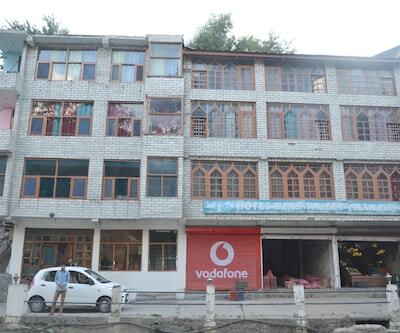 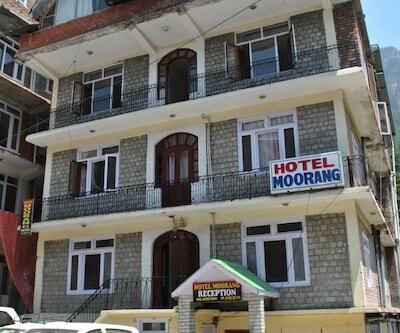 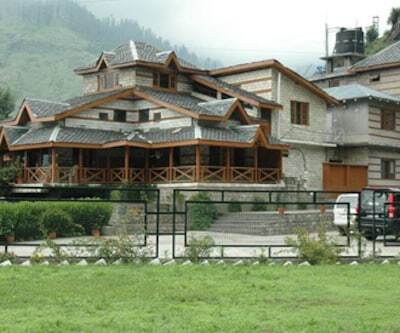 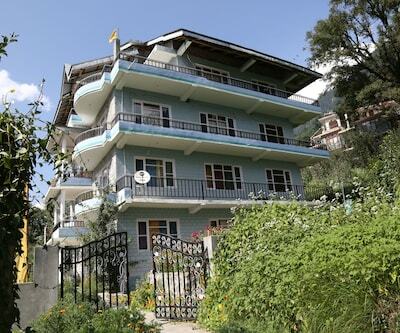 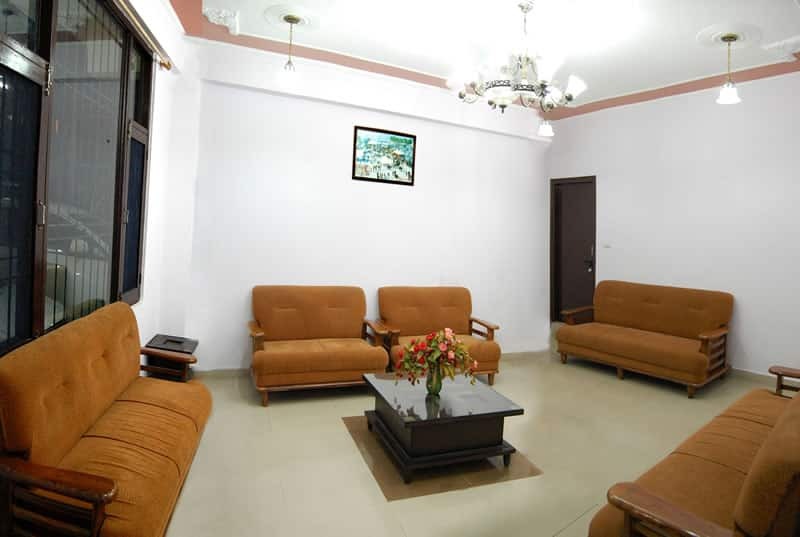 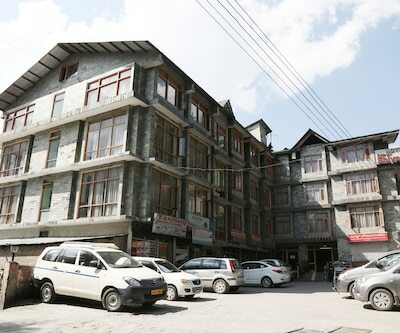 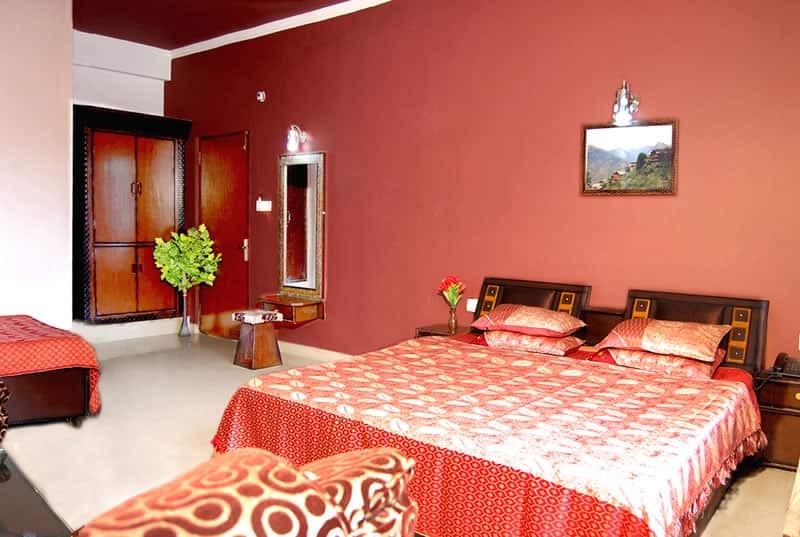 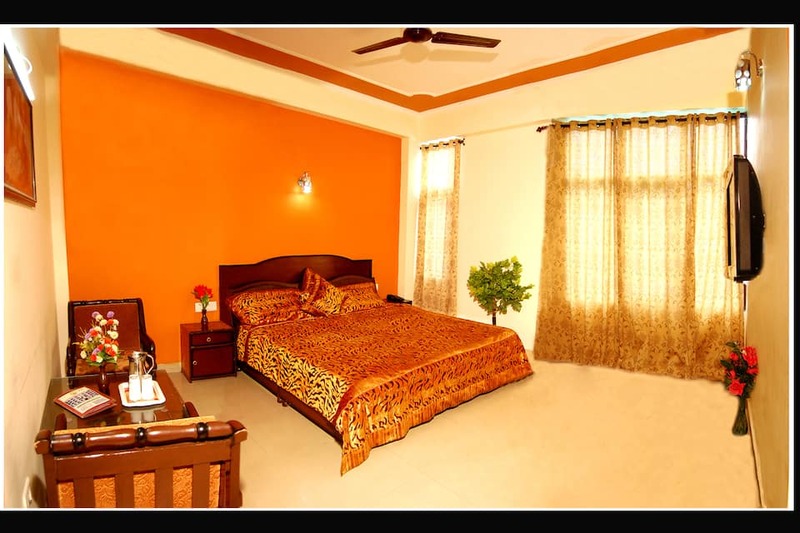 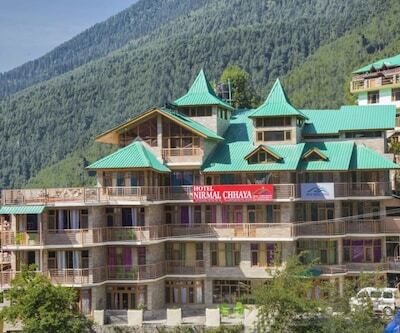 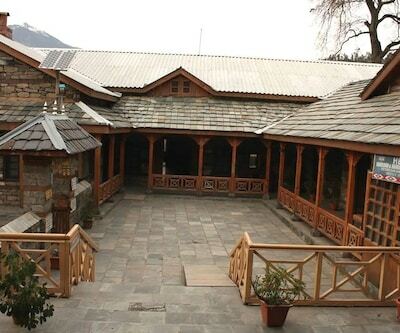 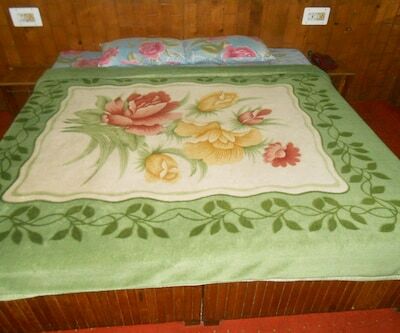 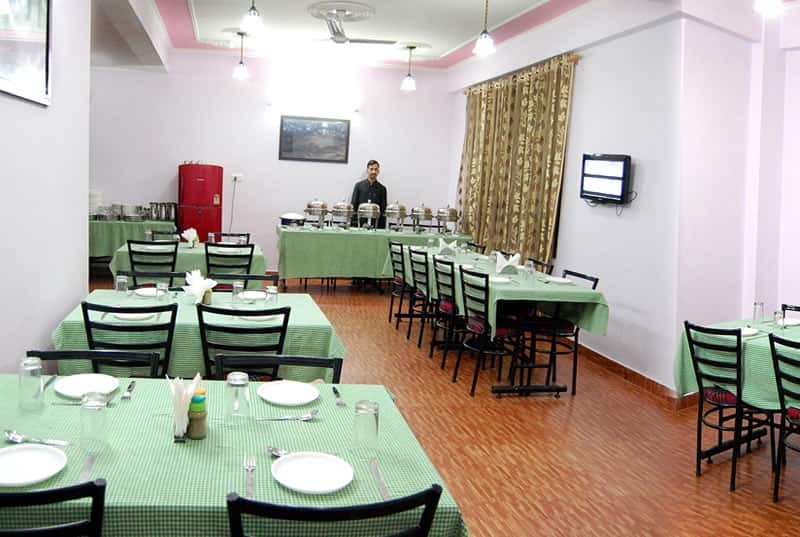 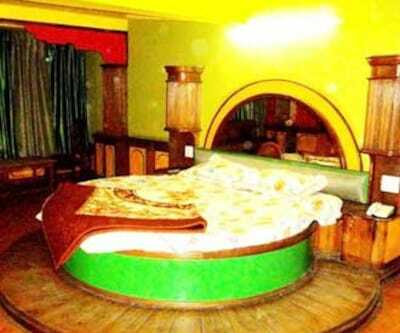 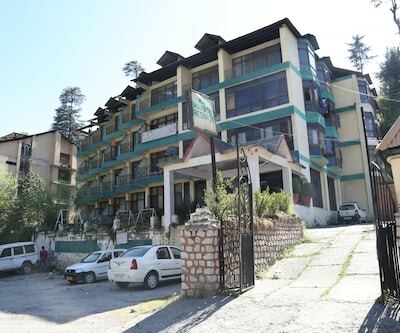 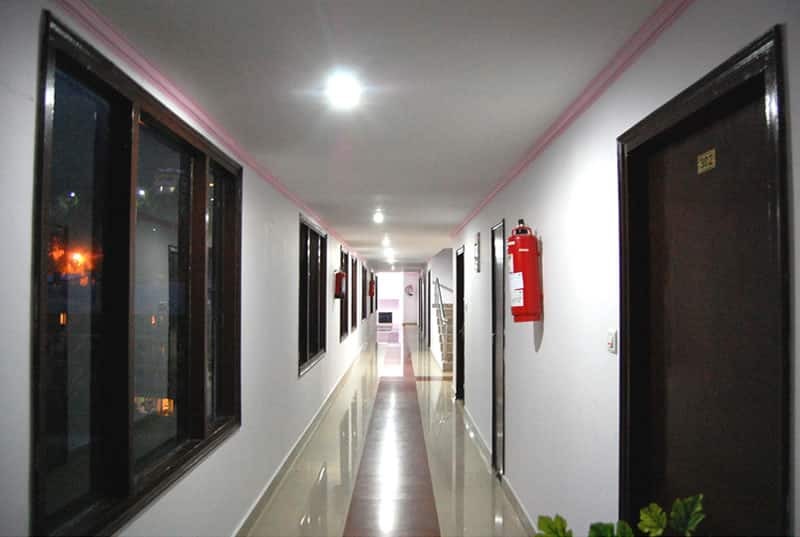 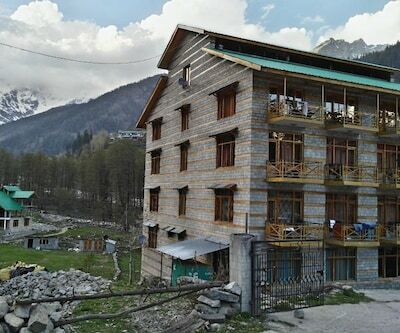 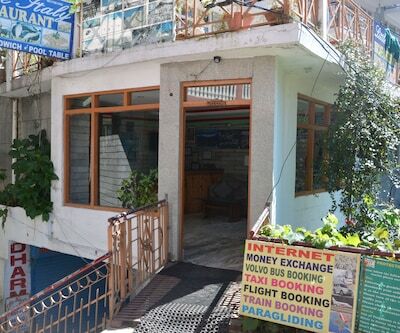 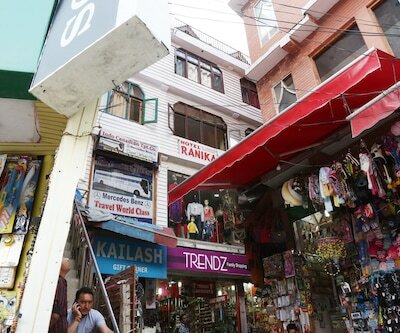 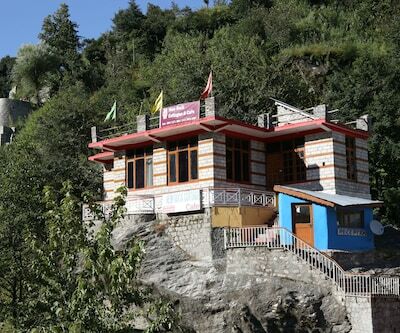 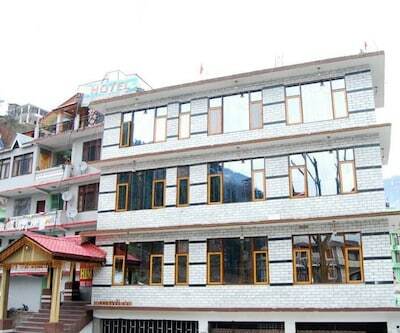 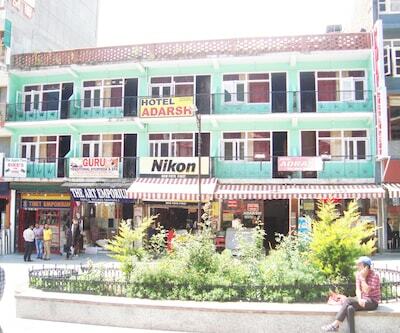 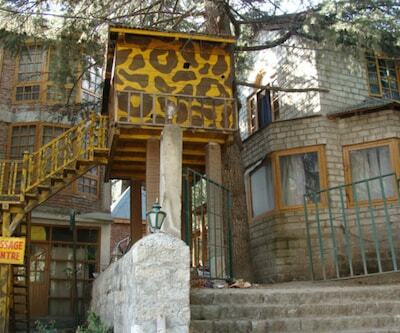 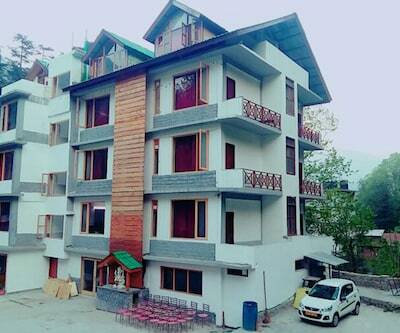 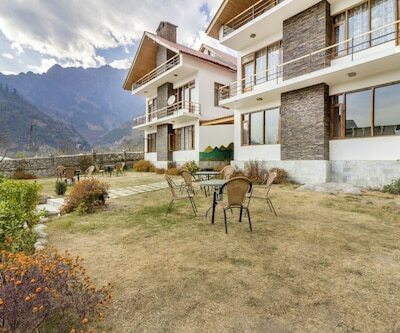 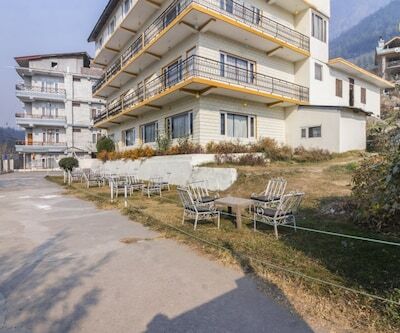 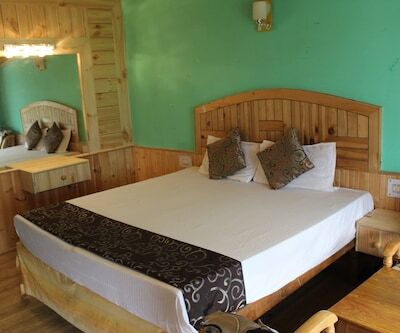 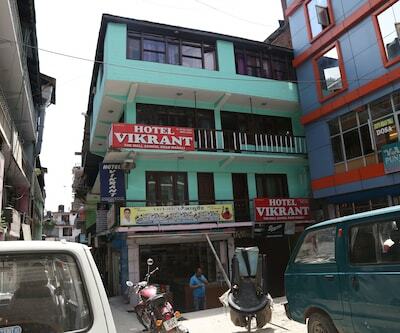 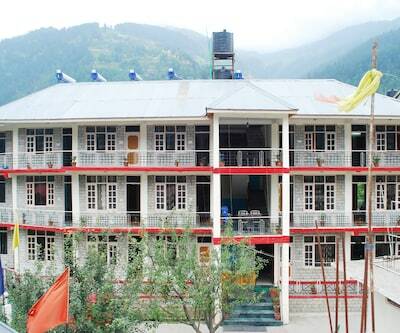 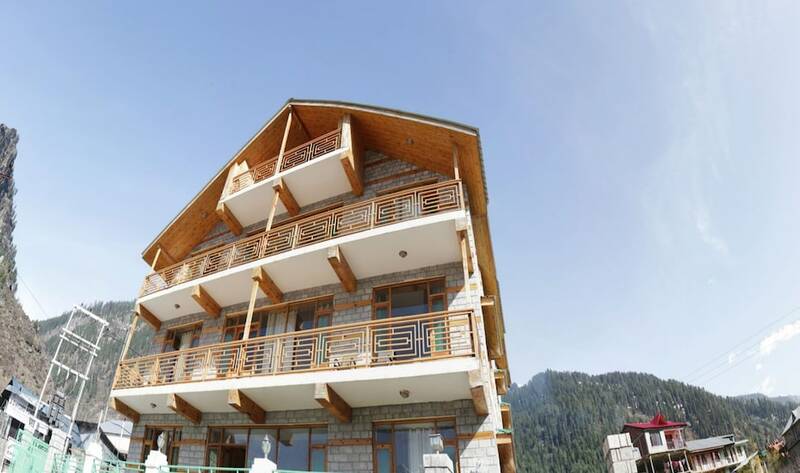 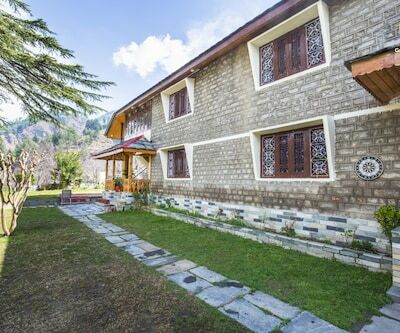 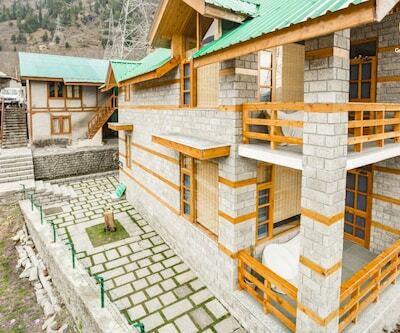 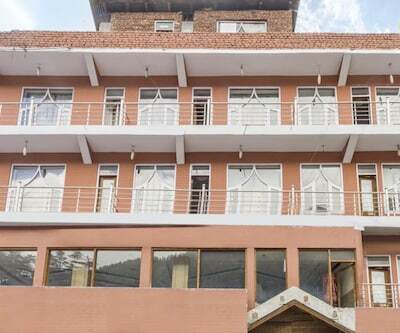 Hotel New Paramount, Manali is a budget hotel that lies close to various prominent destinations in the city. 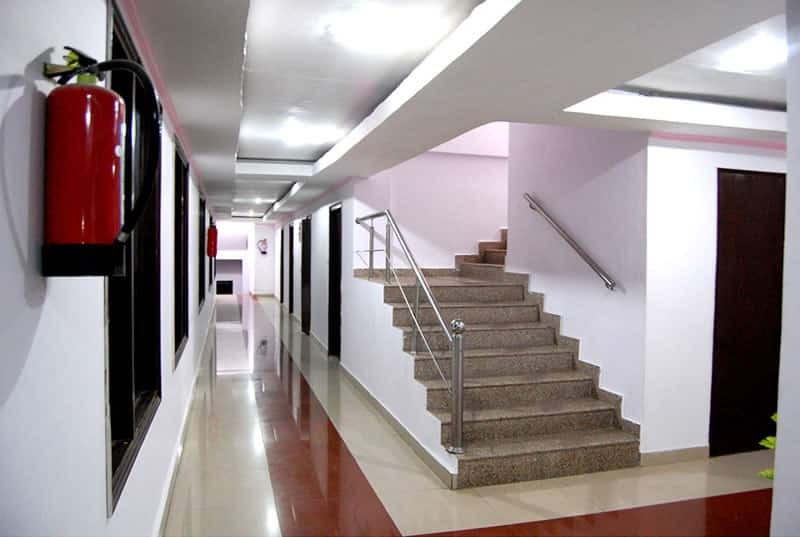 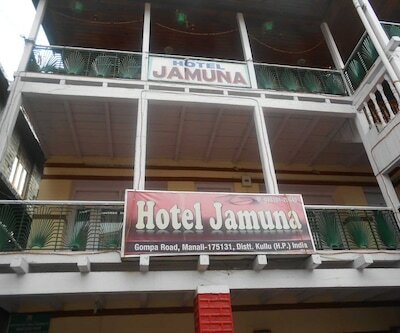 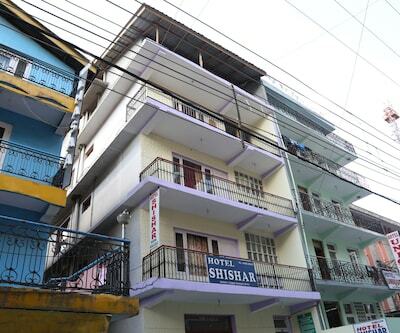 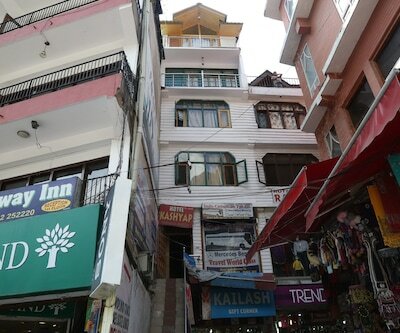 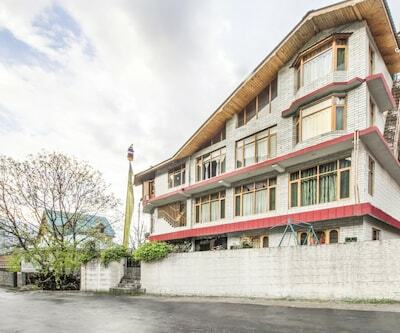 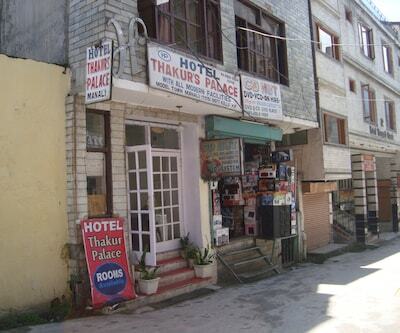 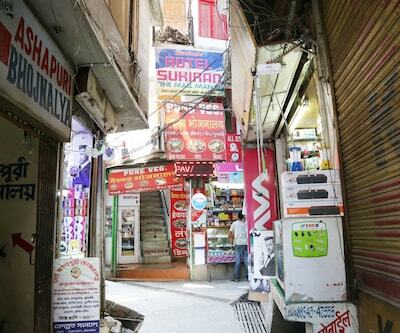 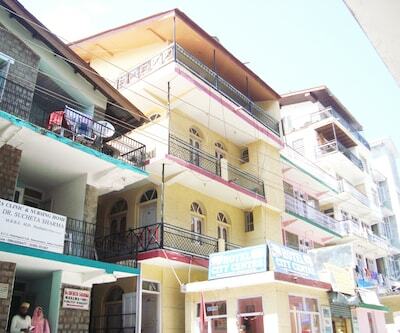 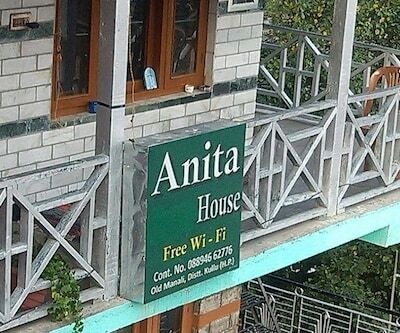 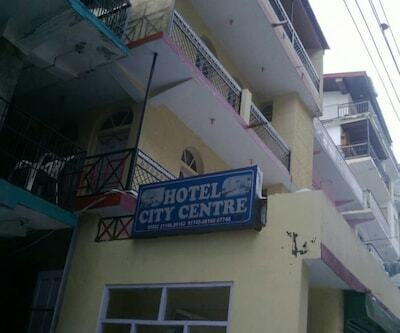 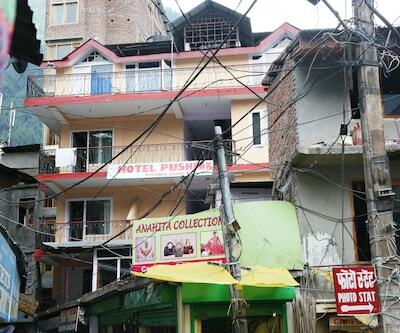 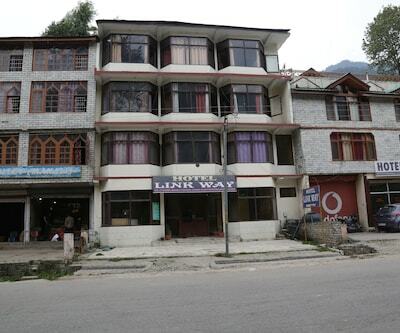 This hotel is easily reachable from the Railway Station and bus stand. 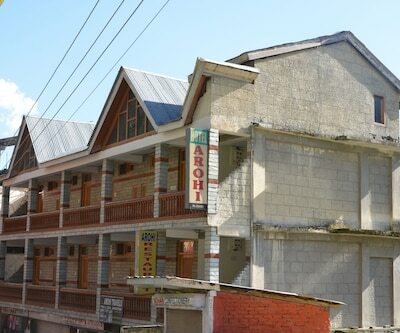 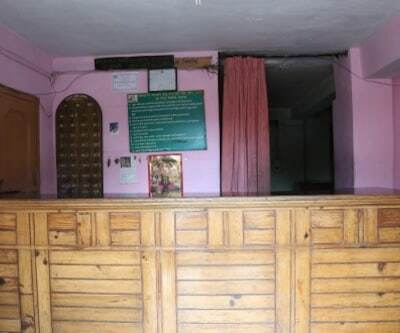 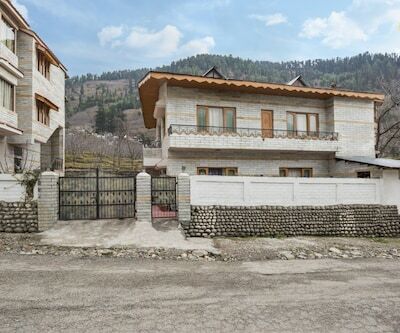 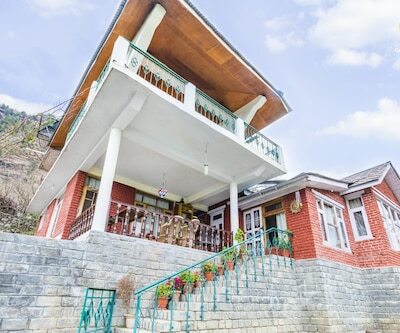 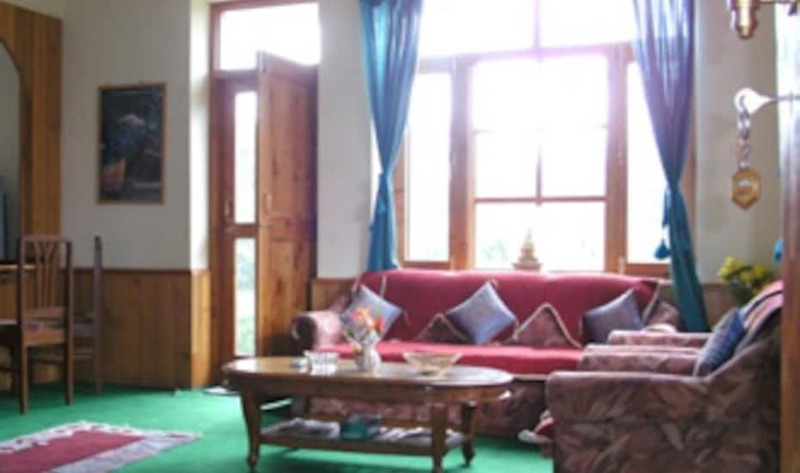 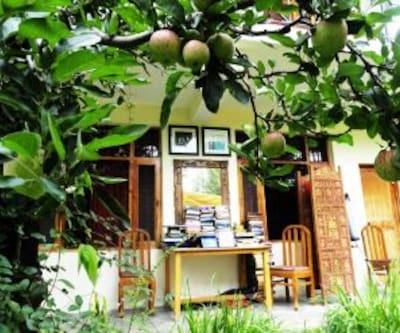 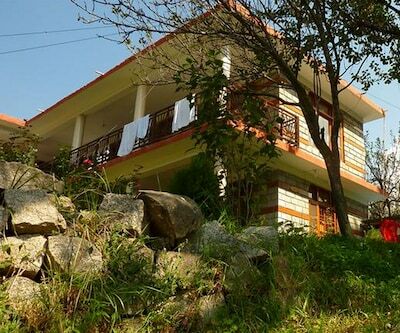 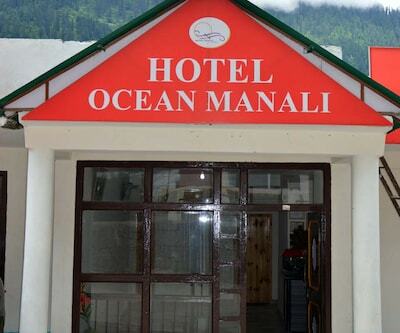 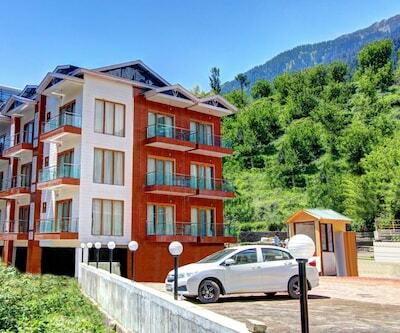 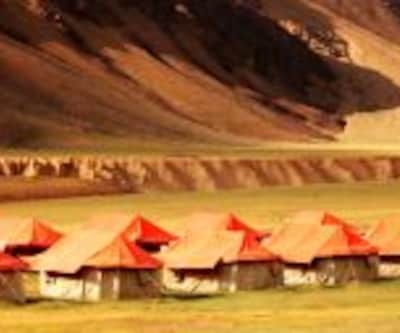 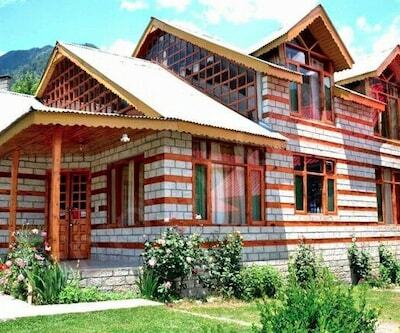 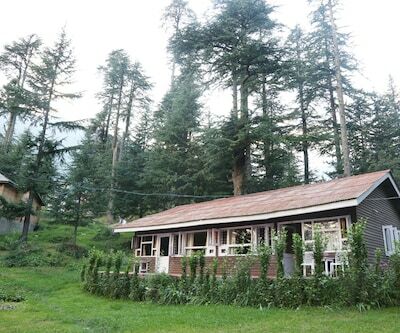 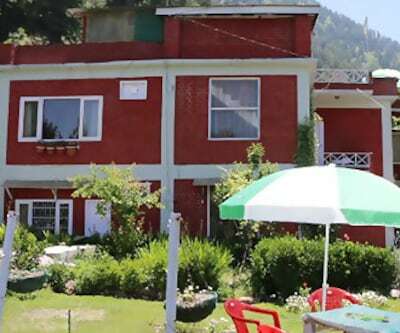 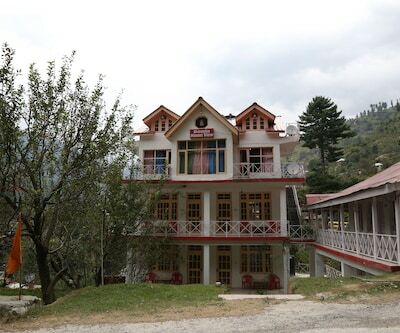 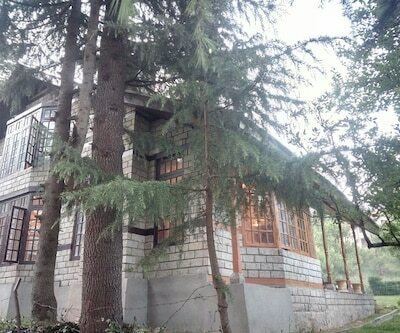 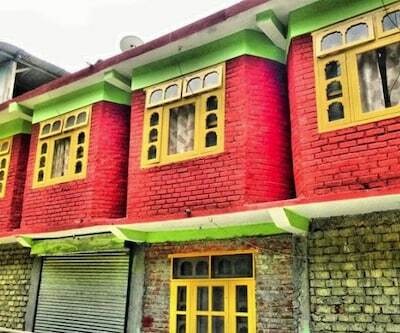 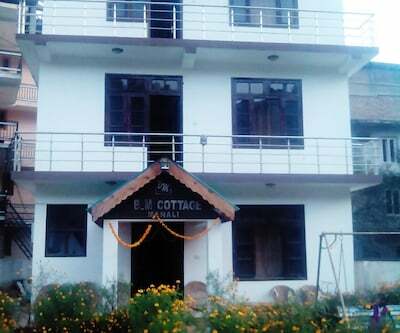 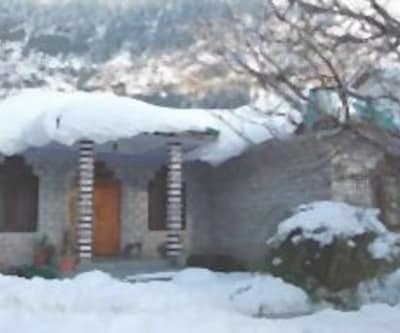 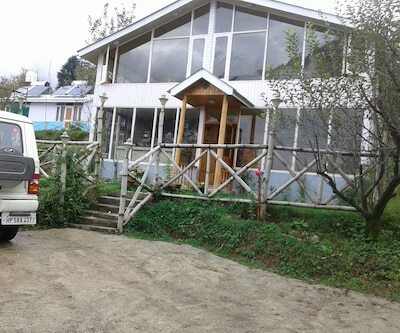 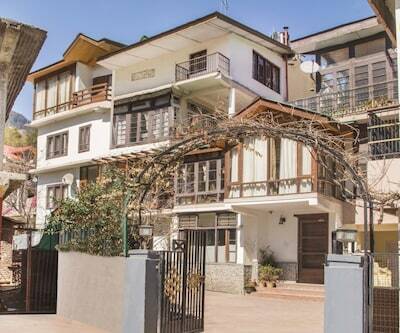 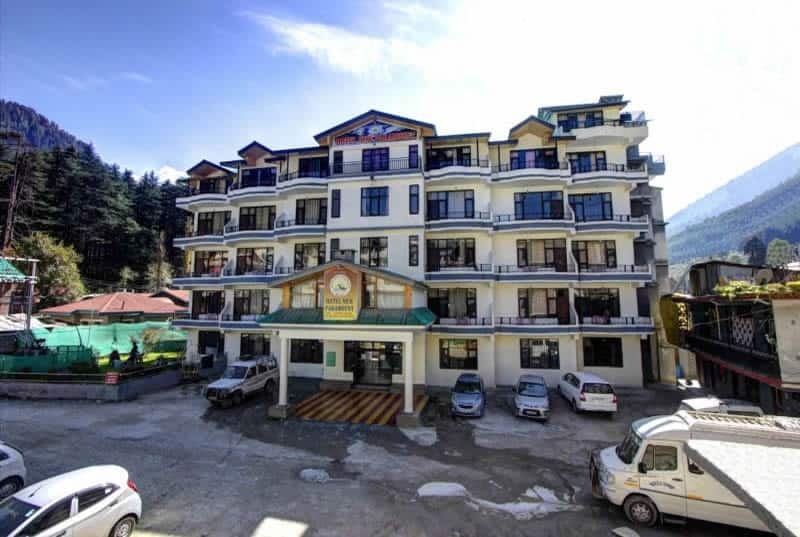 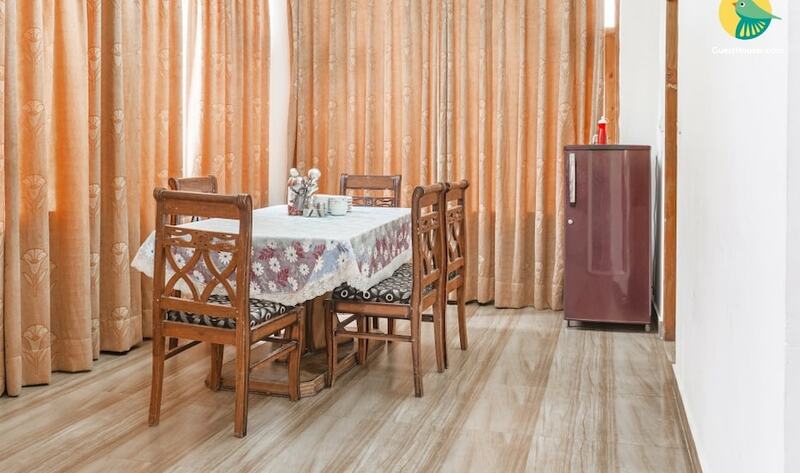 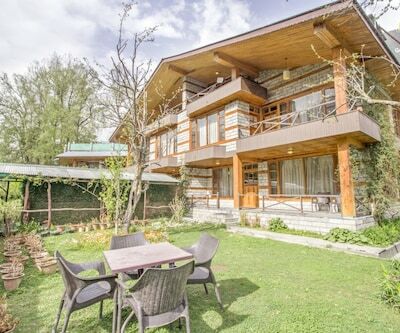 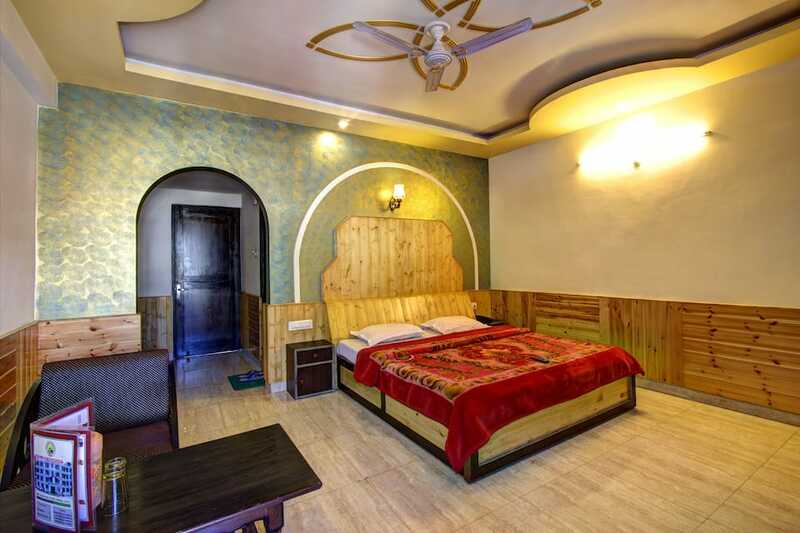 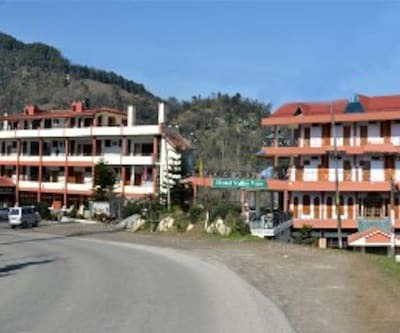 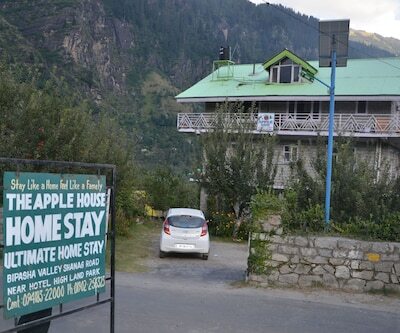 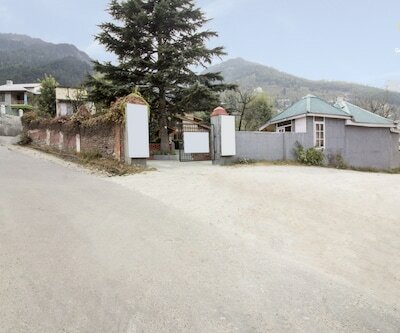 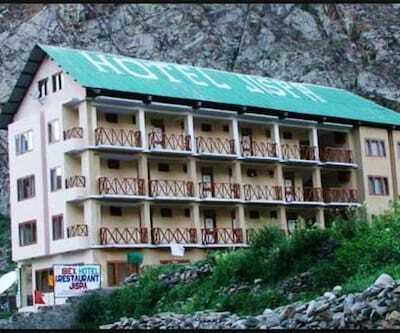 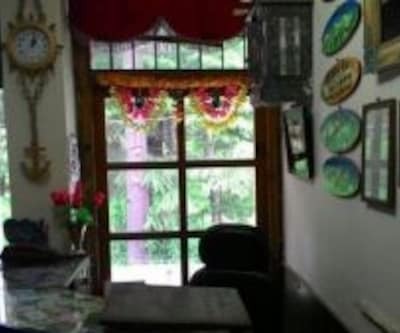 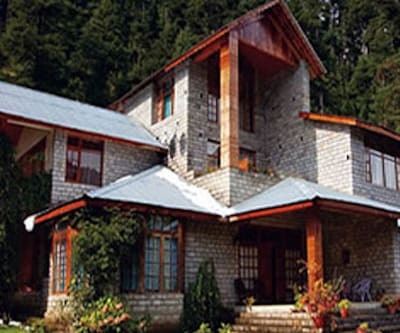 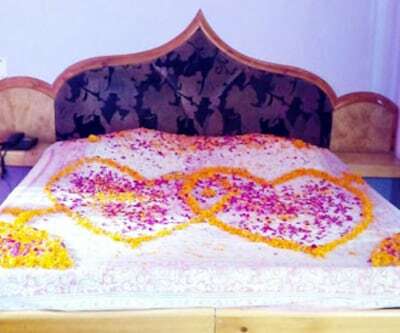 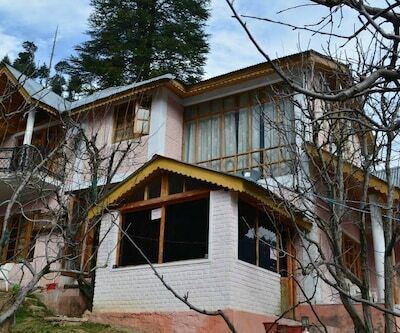 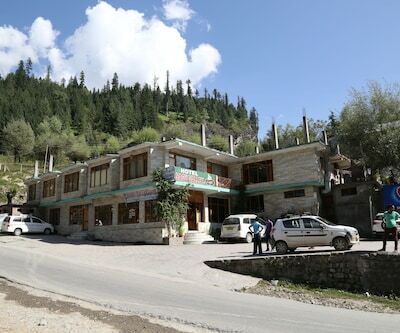 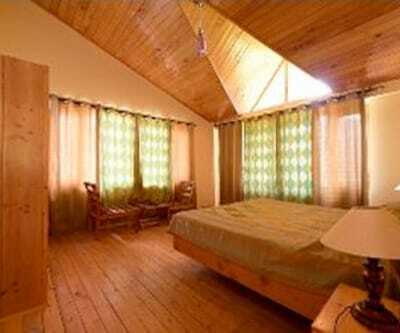 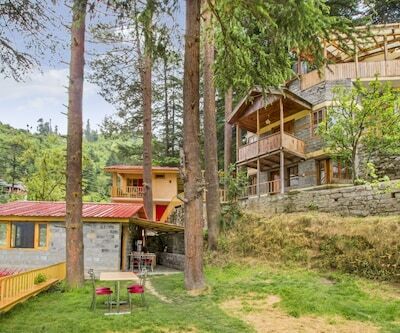 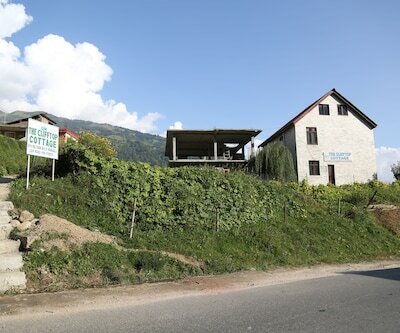 This hotel is ideal for leisure travelers and also for tourists who want to spend a peaceful vacation in the scenic valley of Manali. 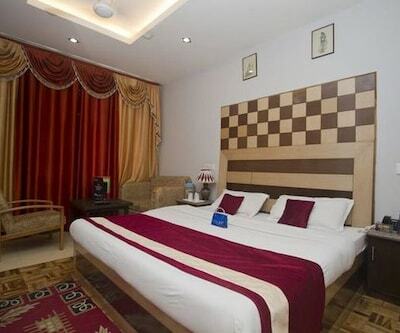  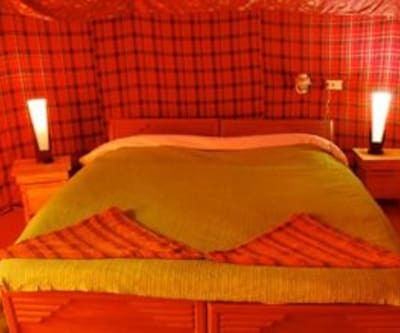 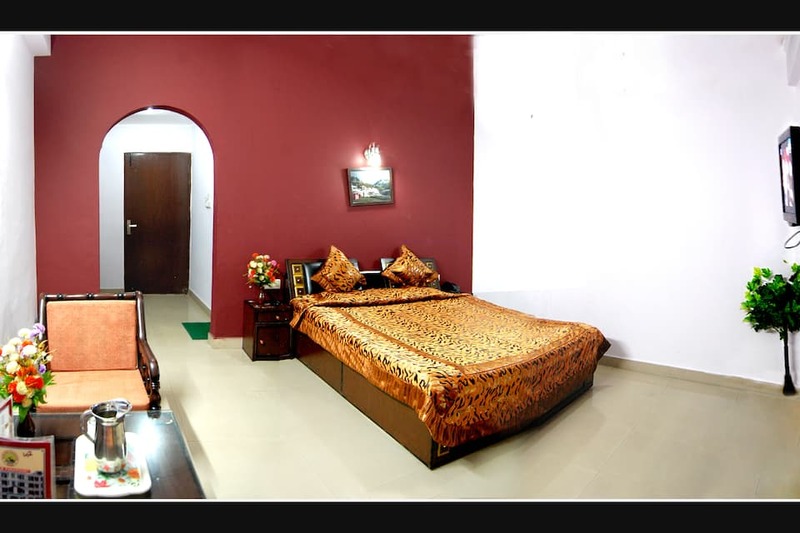 If you are looking for a relaxing stay at a reasonable tariff, this hotel is the best option for you.